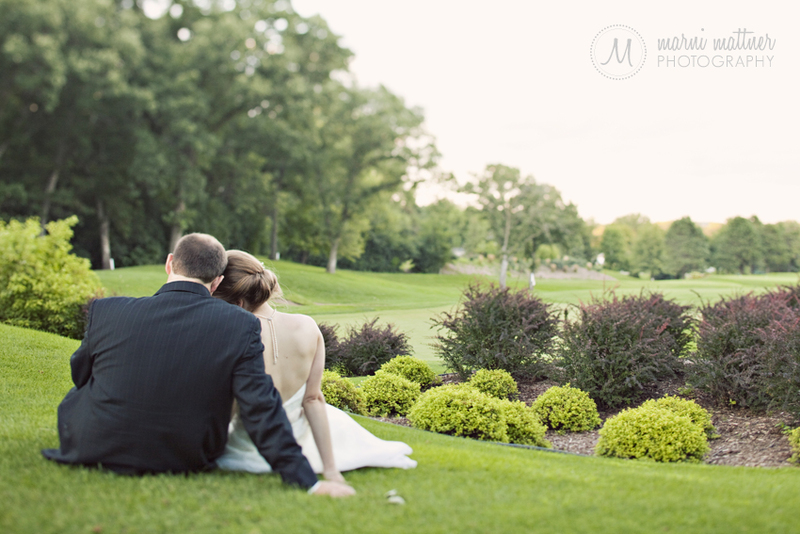 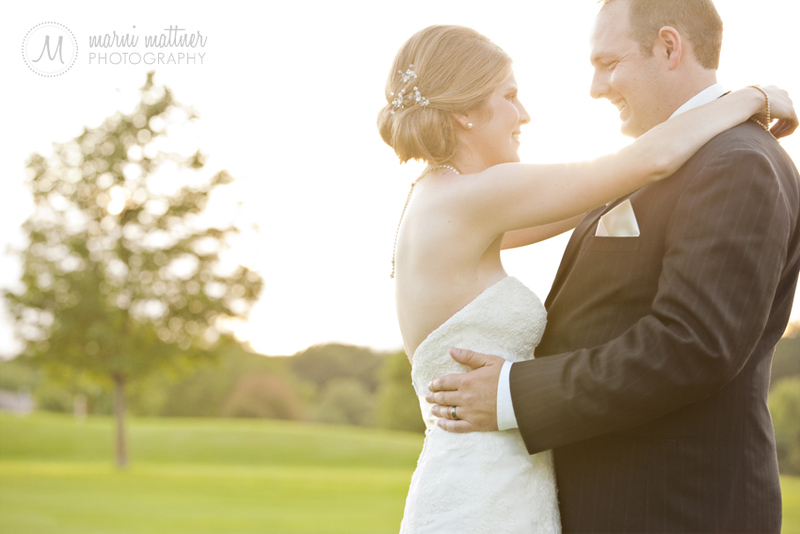 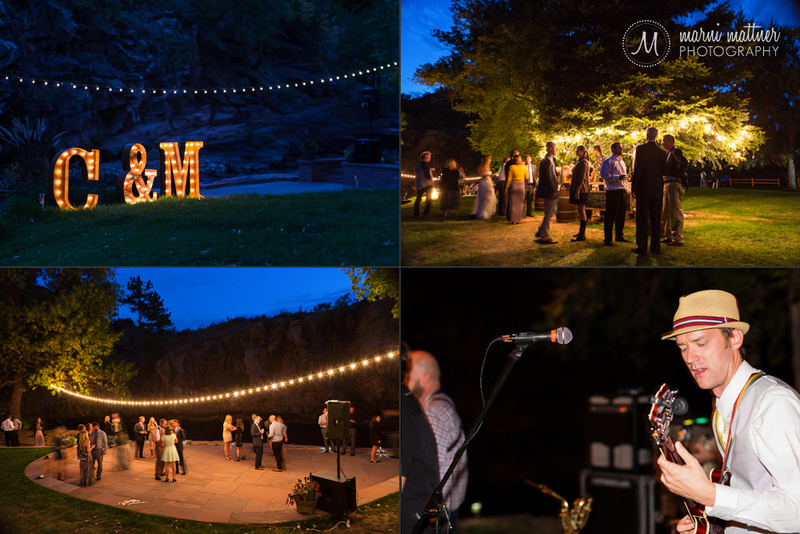 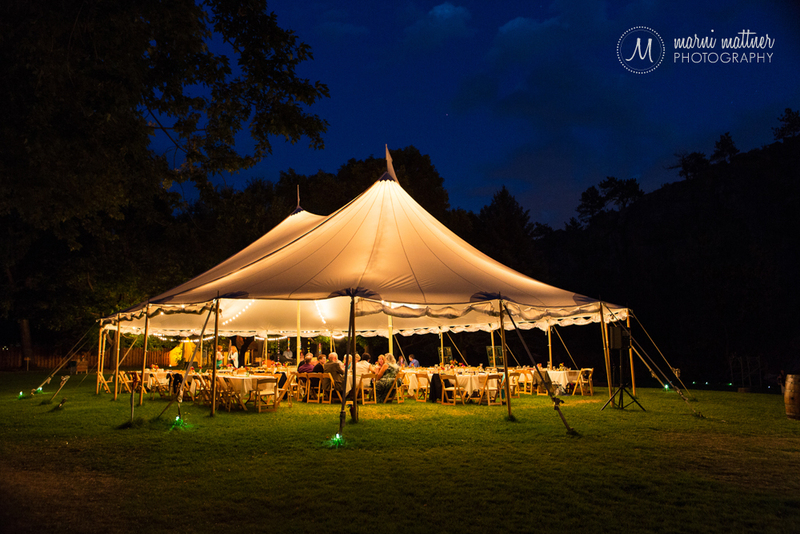 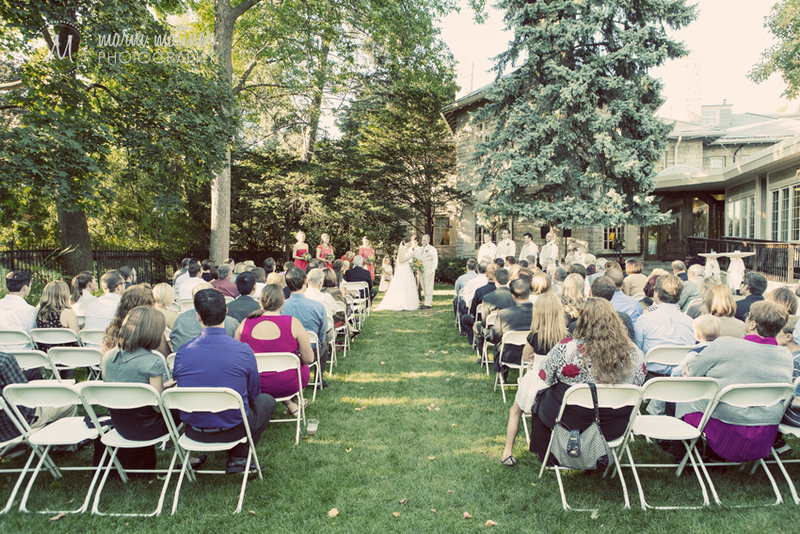 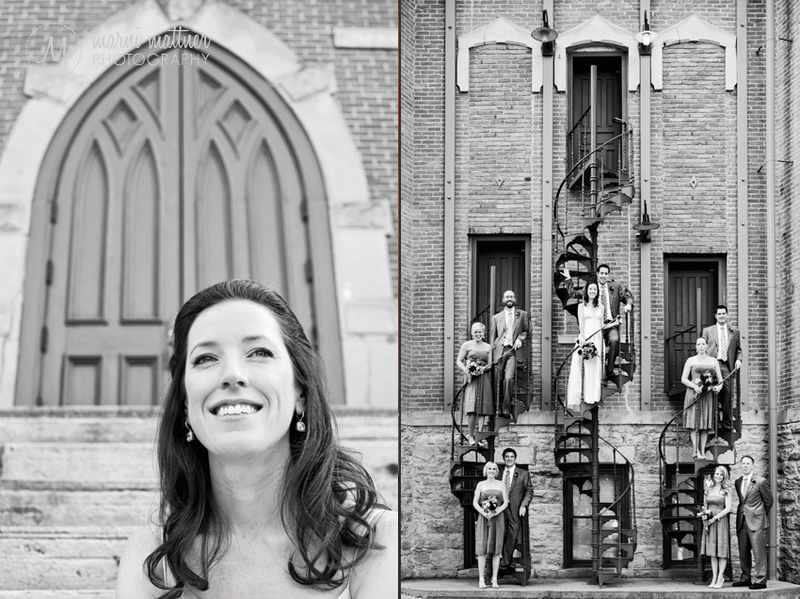 Jesse and Jessica had a spectacular backyard wedding ceremony at the St. Paul College Club in Minnesota. 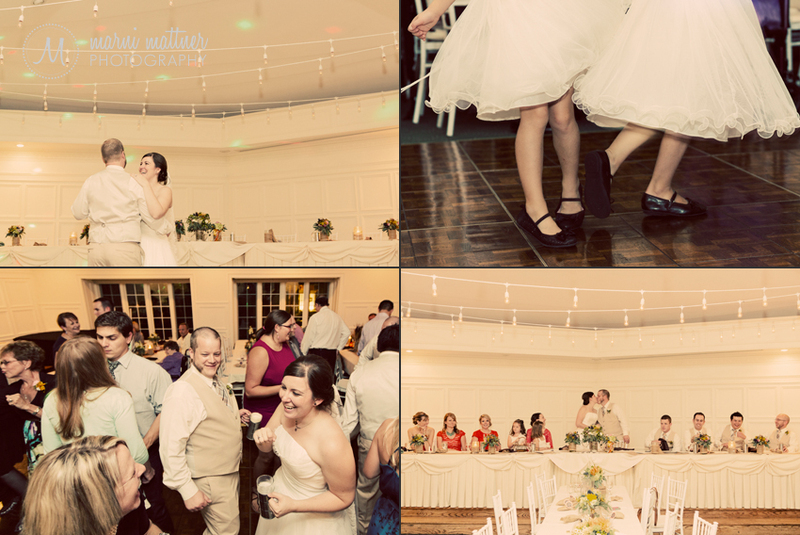 The reception in the beautiful mansion included homebrew made by the couple, a full dance floor and a great time had by all! 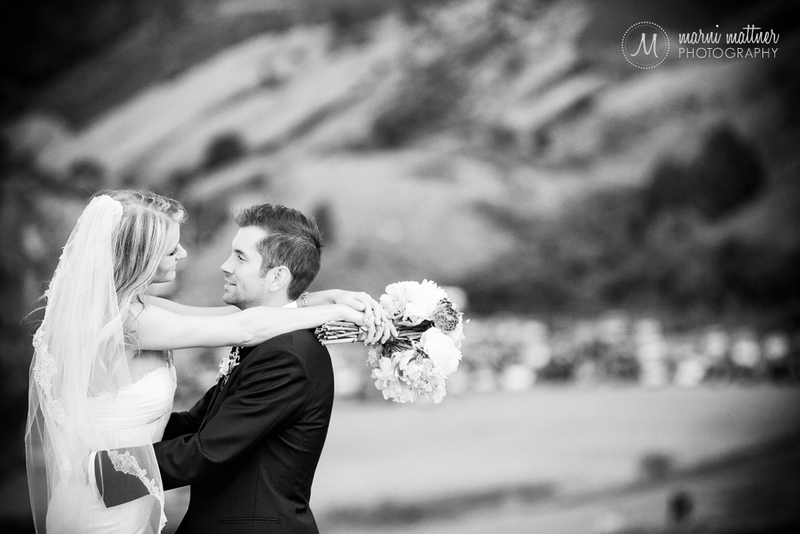 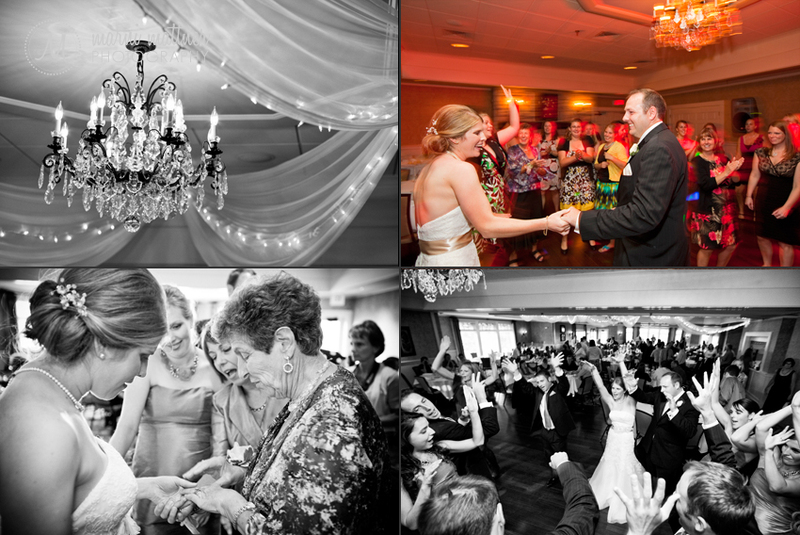 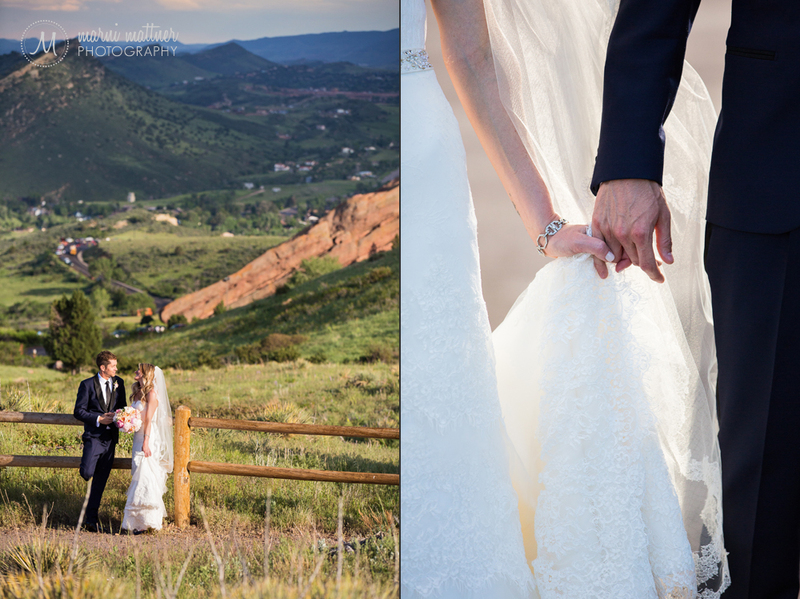 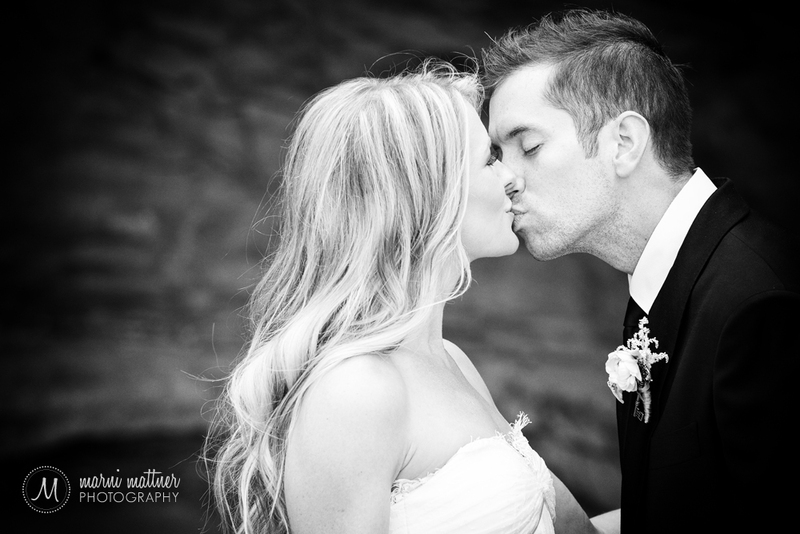 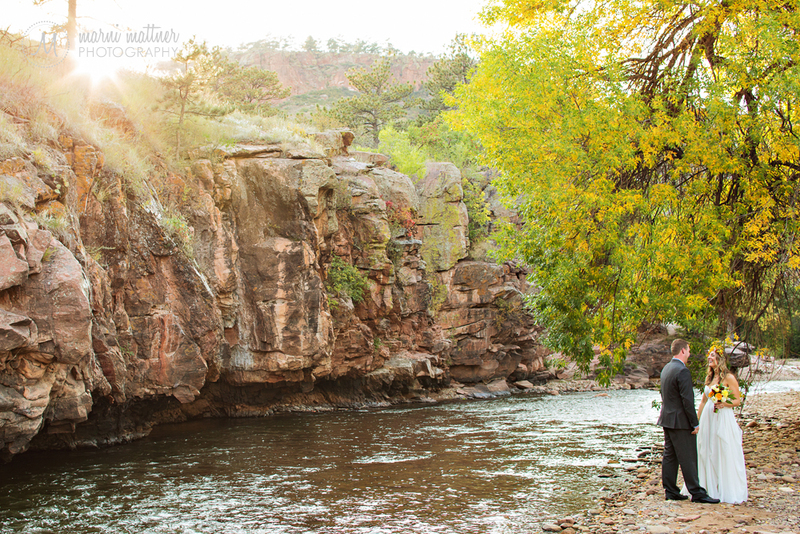 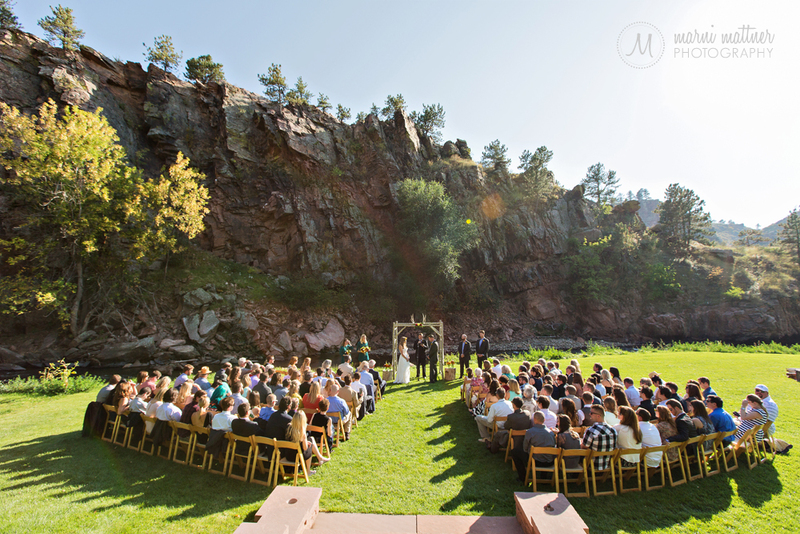 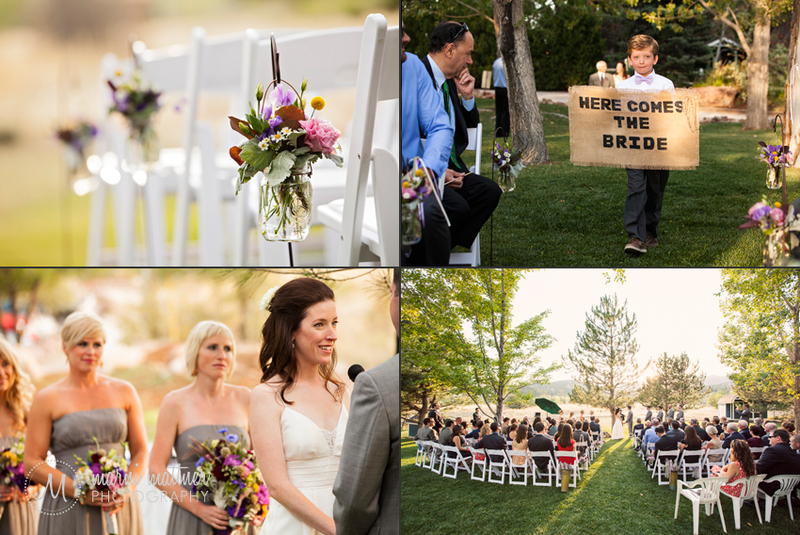 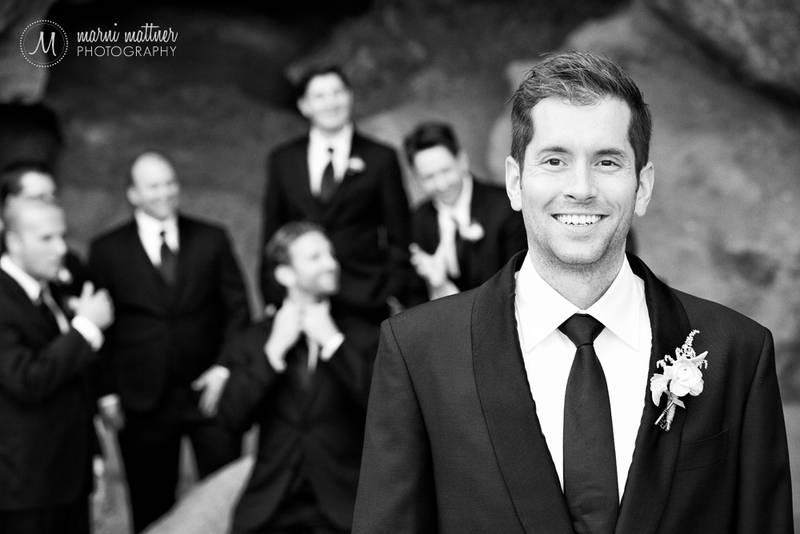 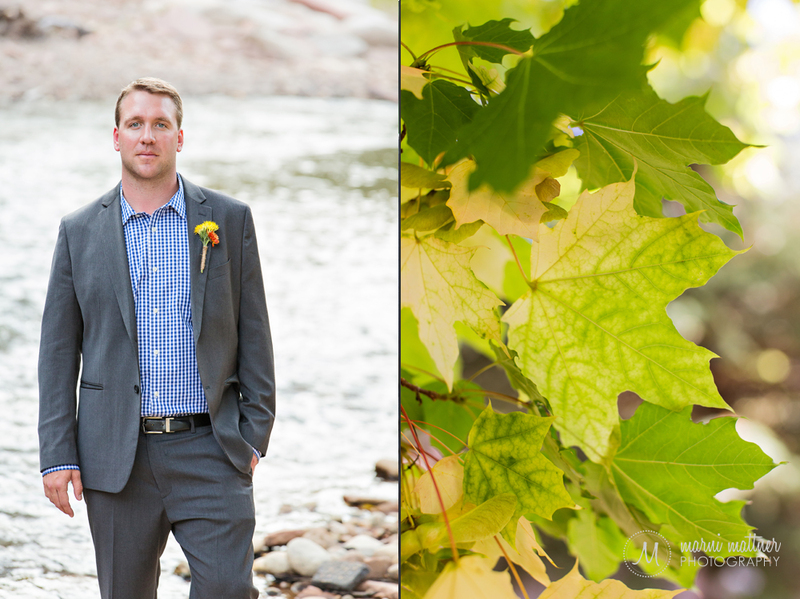 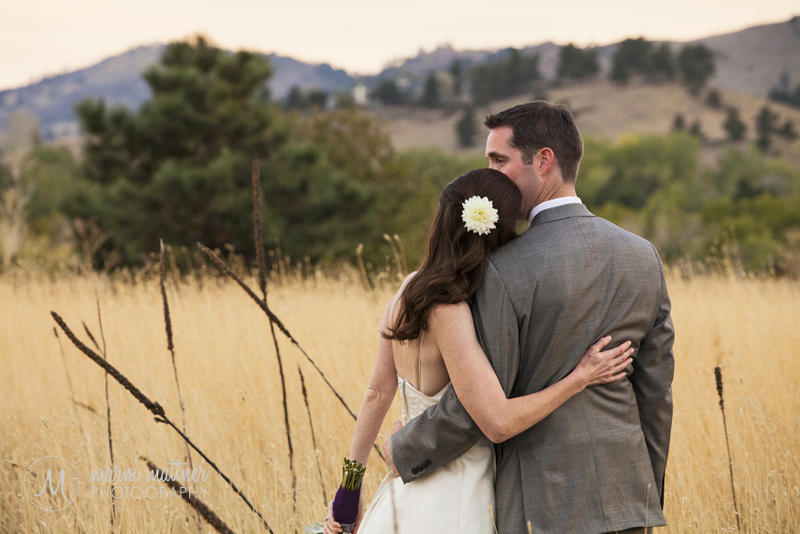 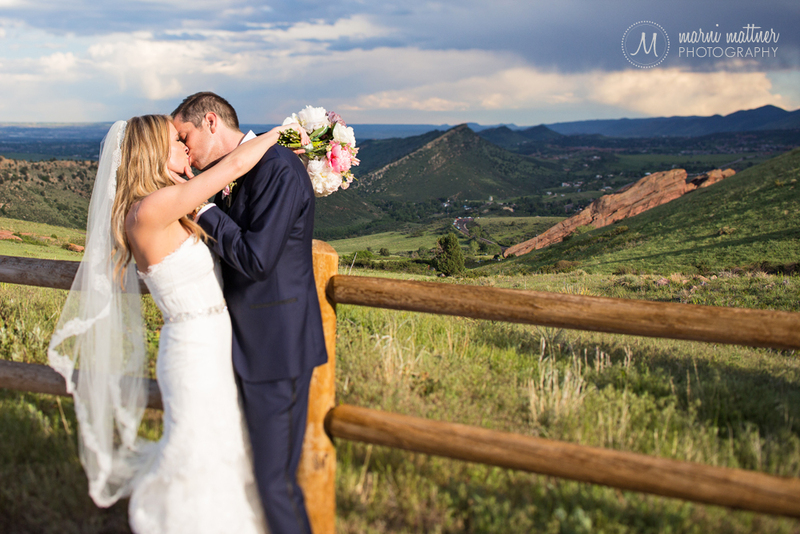 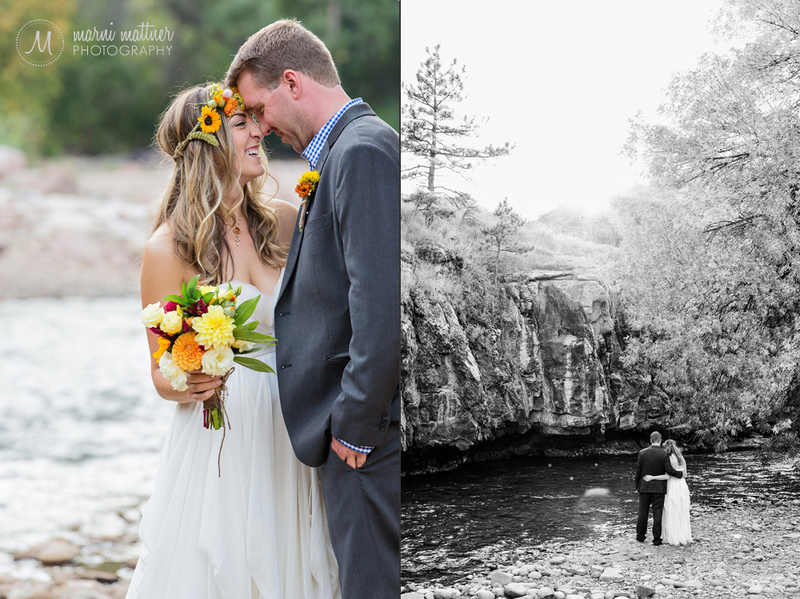 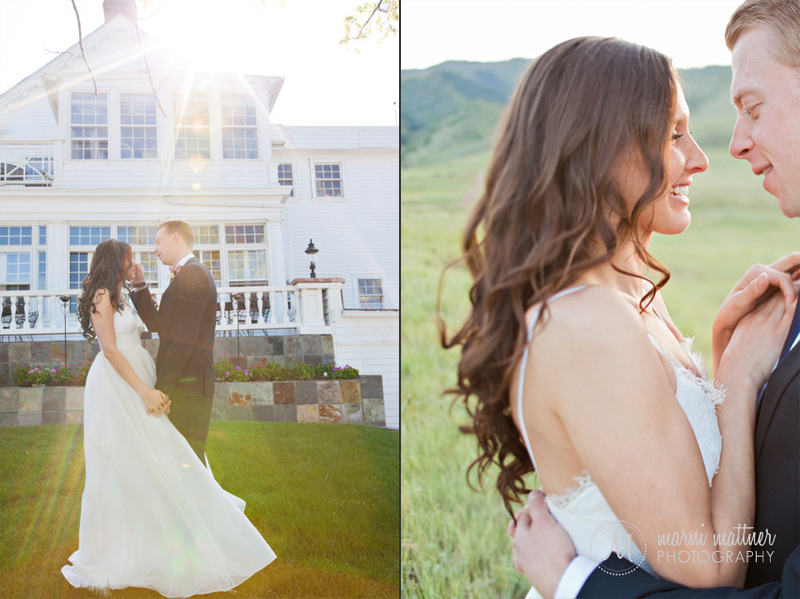 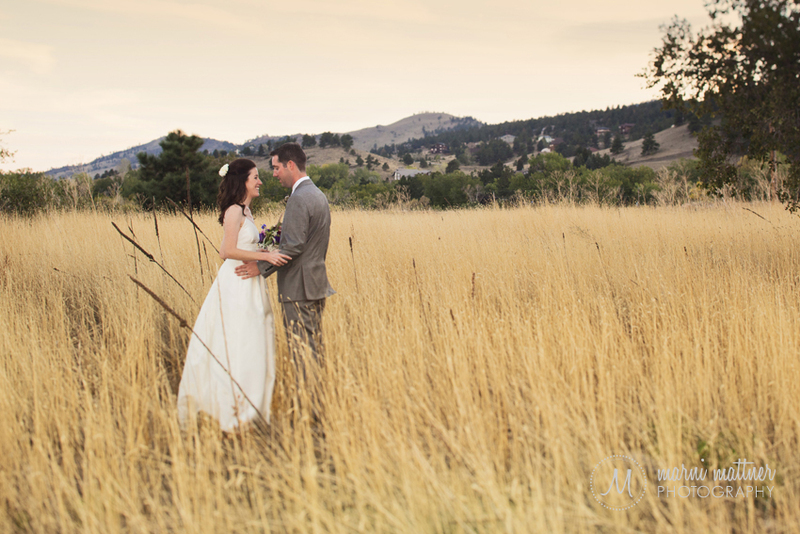 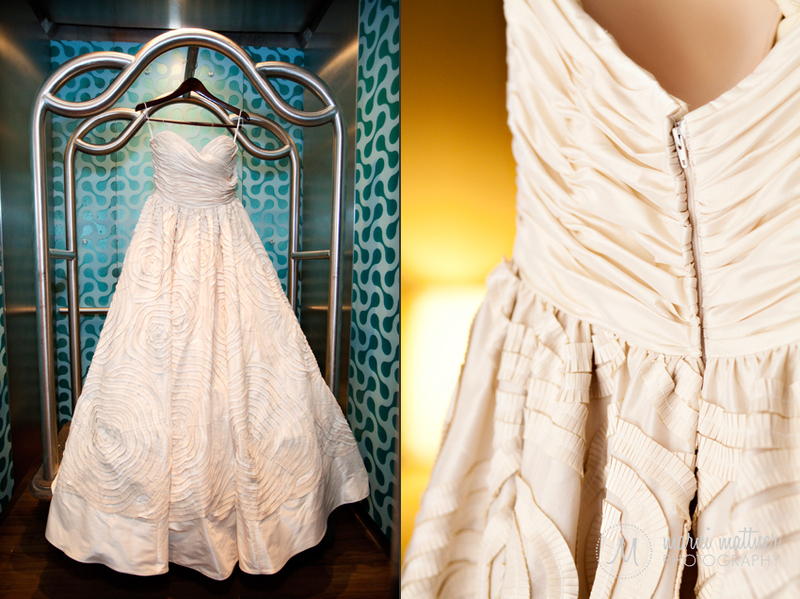 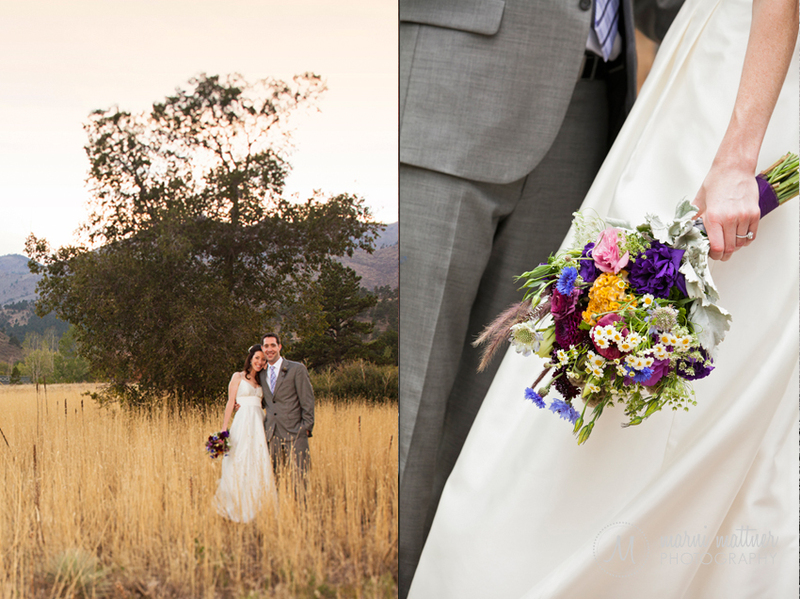 Patrick and Christina (aka Chrissy) were married in the foothills of Boulder, CO at the Greenbriar Inn. 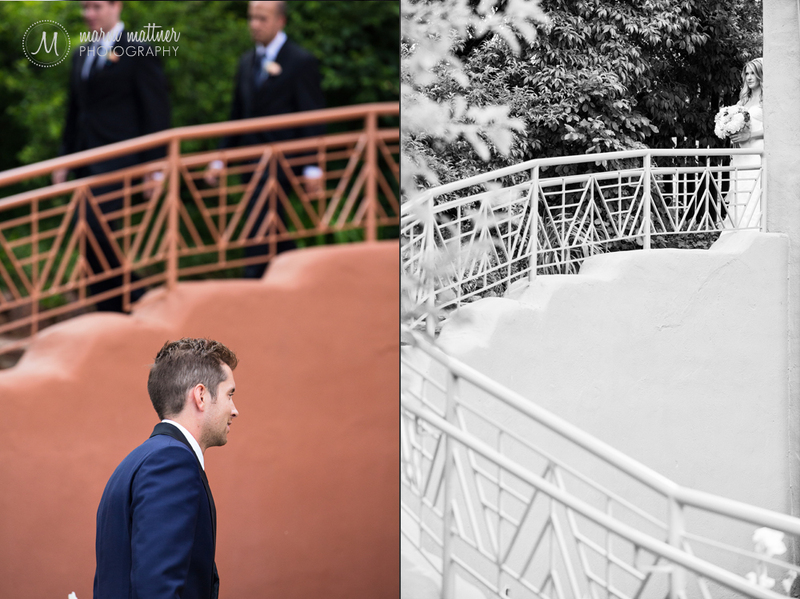 I used to work with Christina in my “former life” (before going full time with photography) so this was a really special wedding for me to photograph. 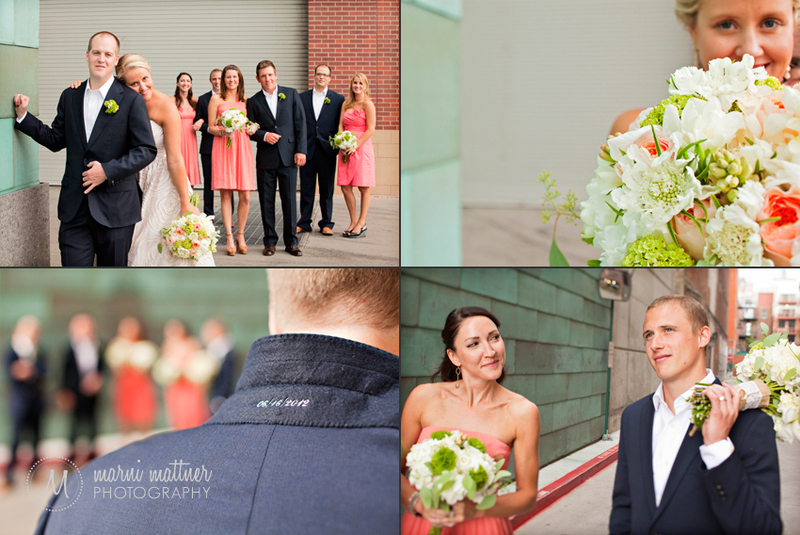 Christina is one of the most organized people I’ve ever met, and it all paid off as the day went off without a hitch. 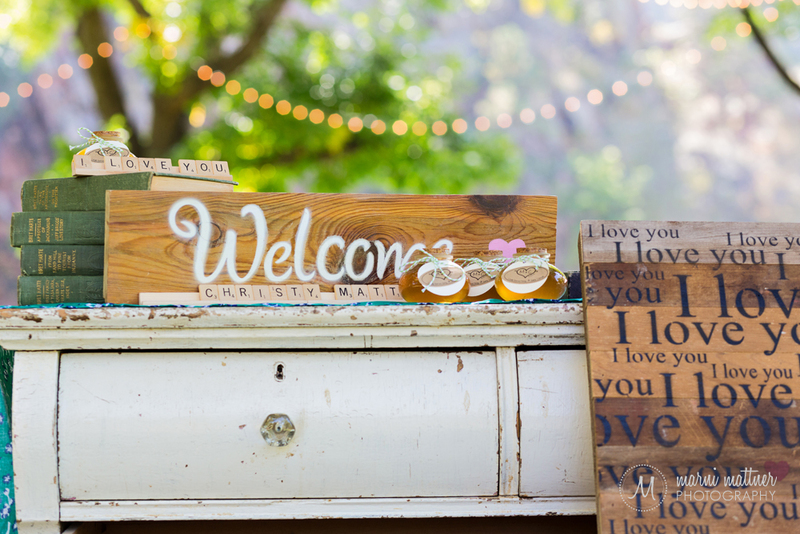 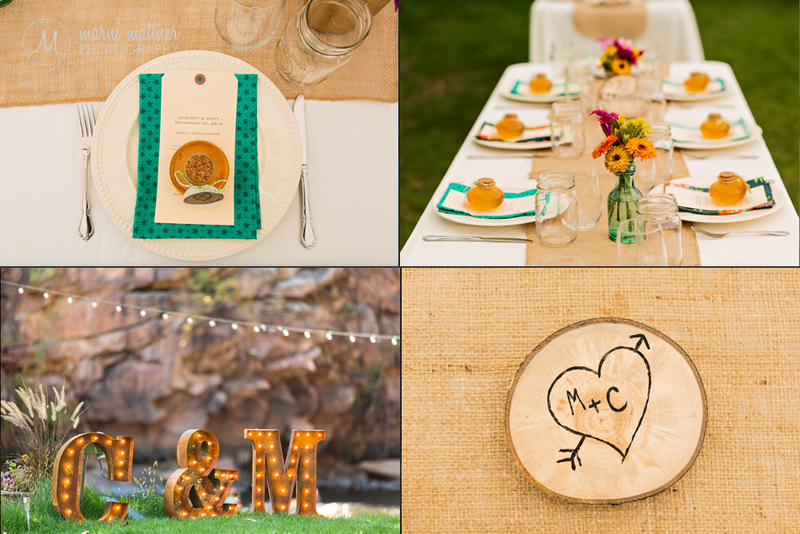 The DIY wedding details were perfect, from the burlap table runners and mason jar flowers to the P+C puzzle pieces for guests to sign and adorable “Here Comes The Bride” banner. 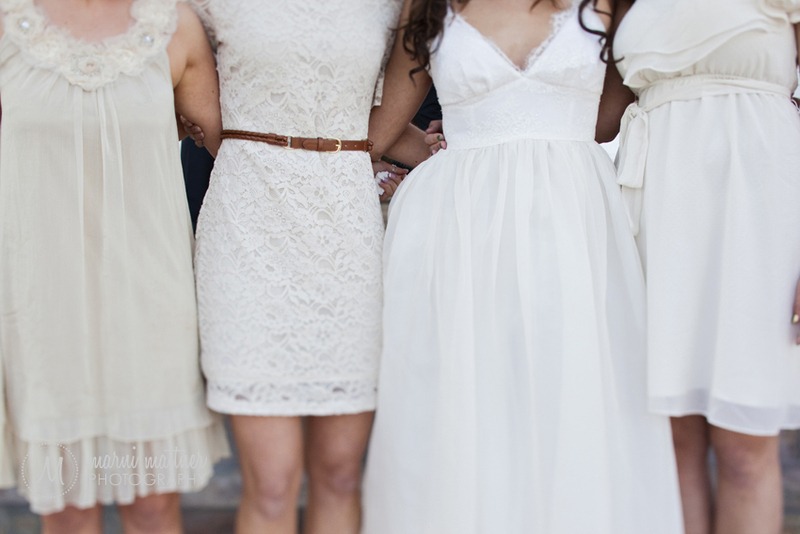 This patient bride waited in a line of 100+ brides (overnight!) 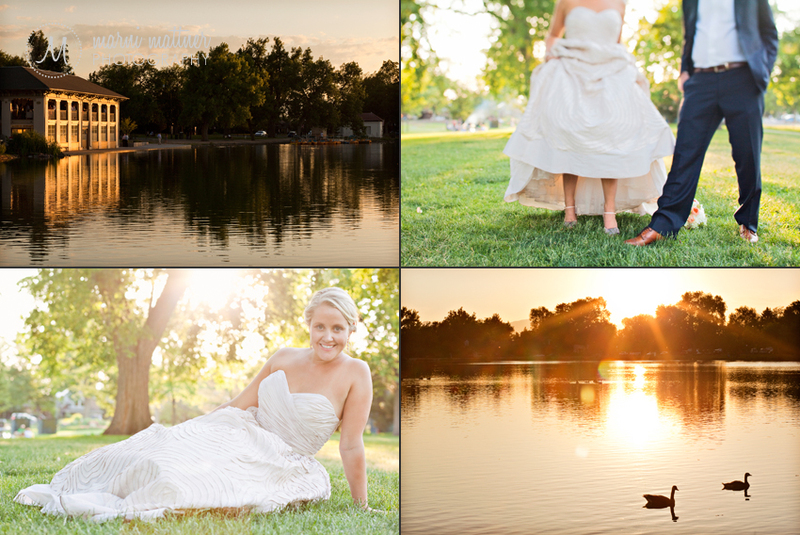 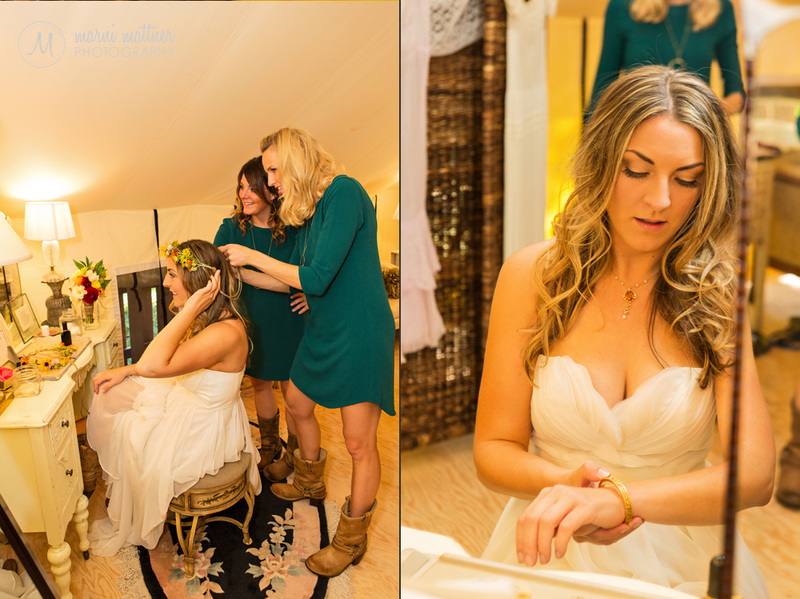 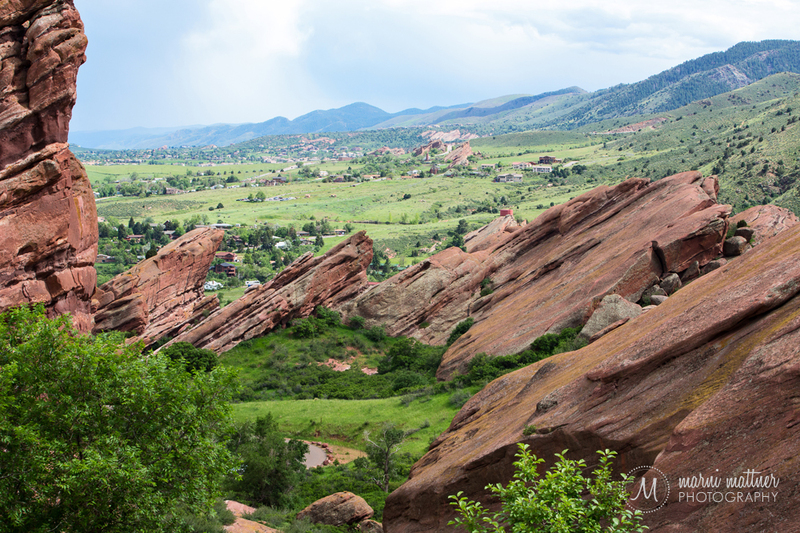 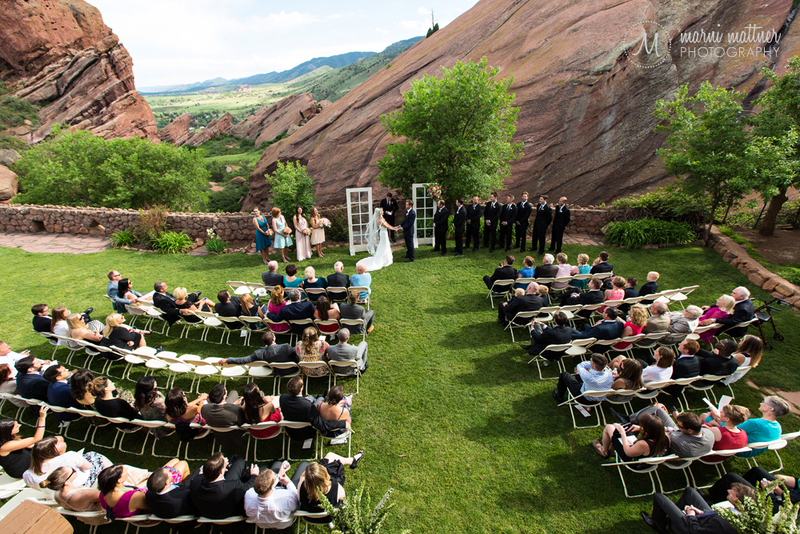 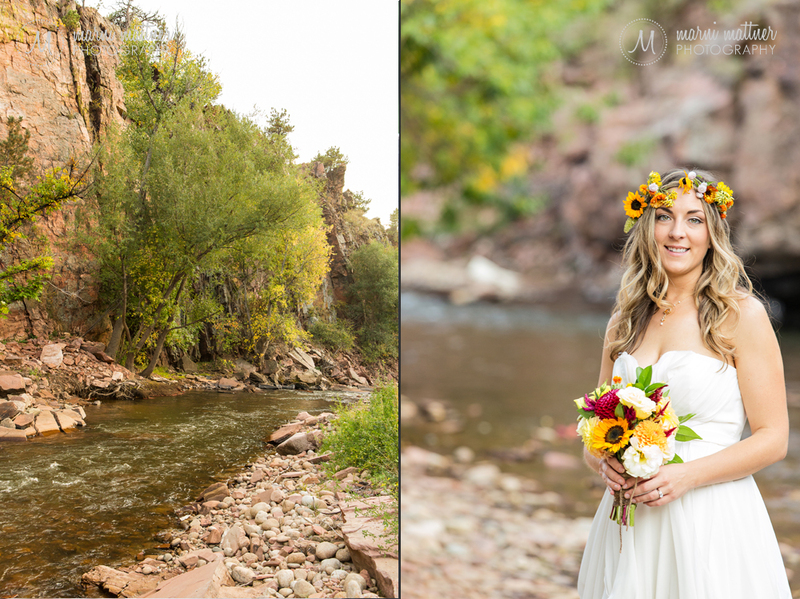 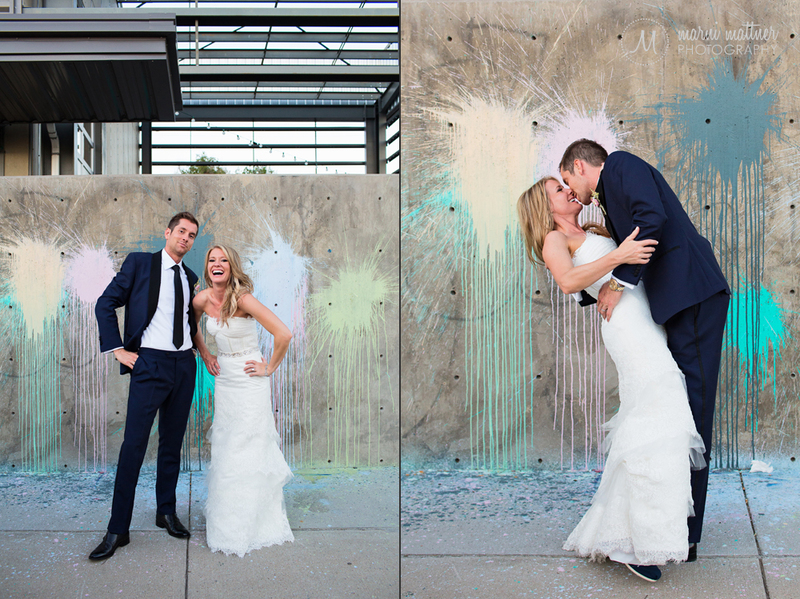 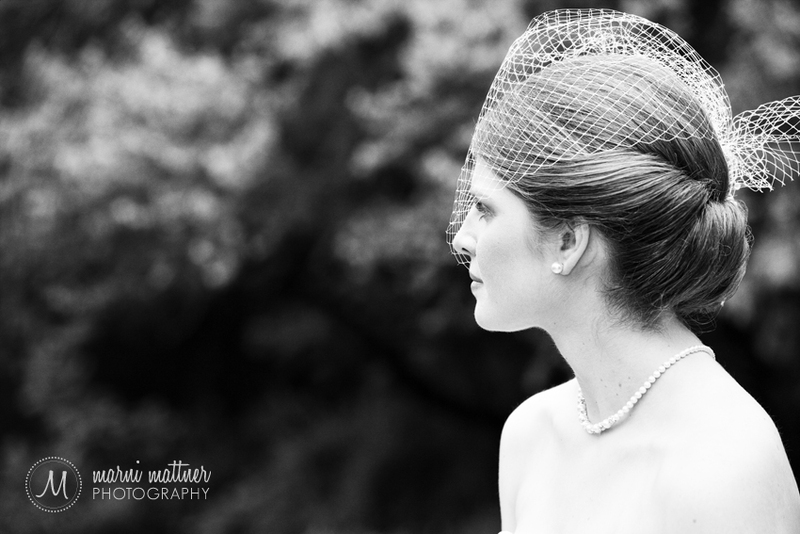 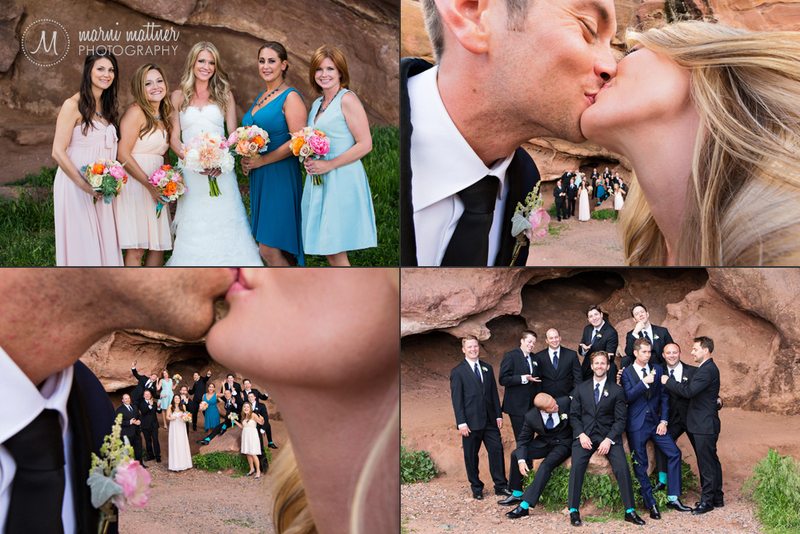 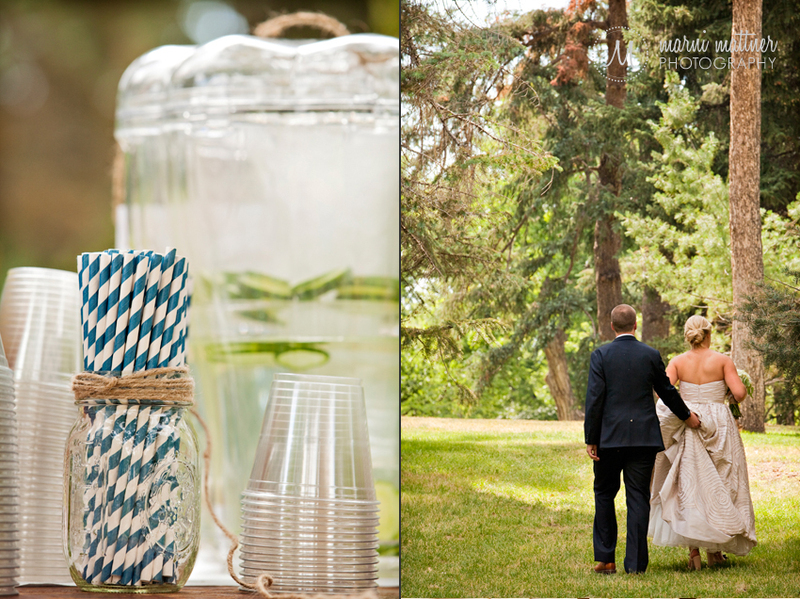 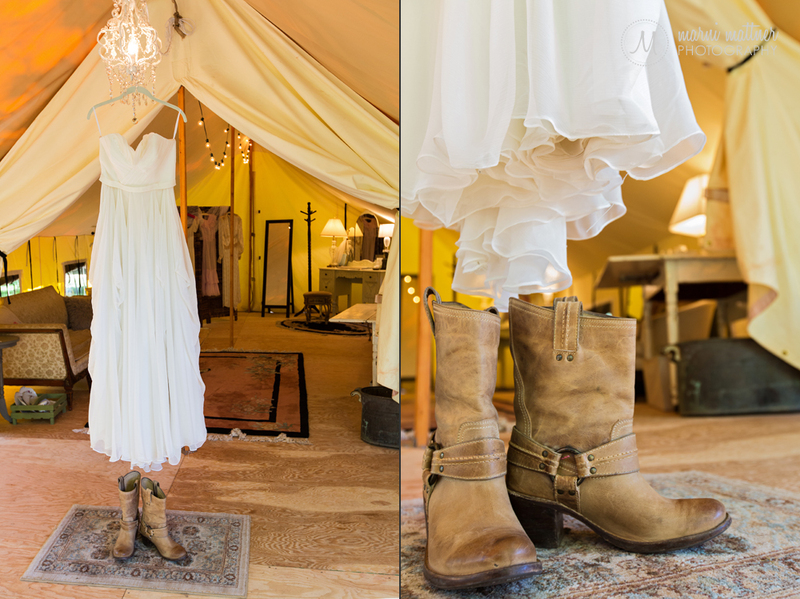 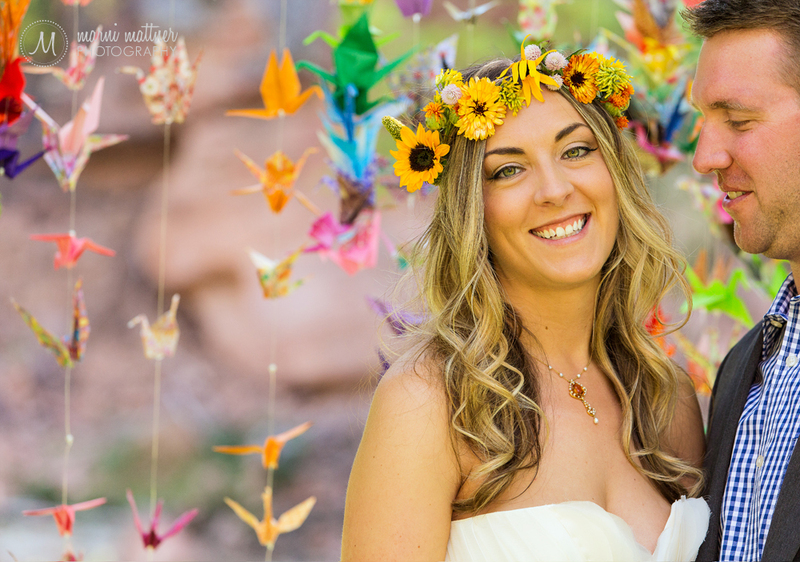 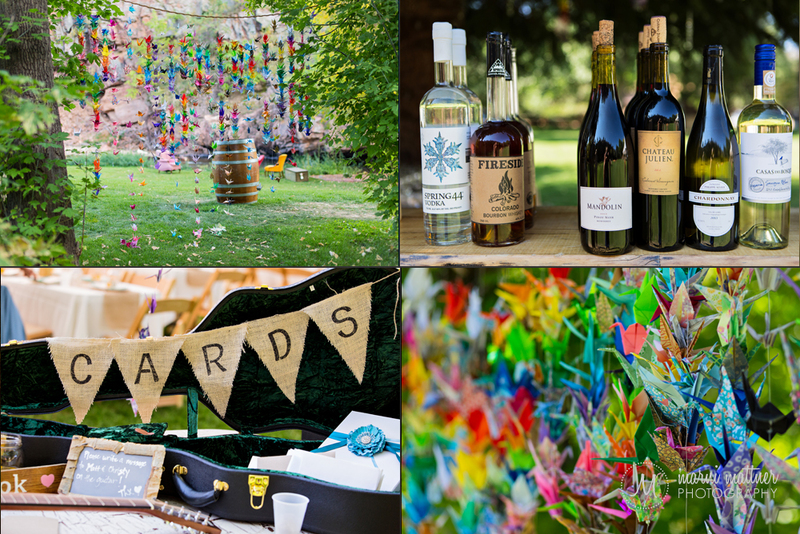 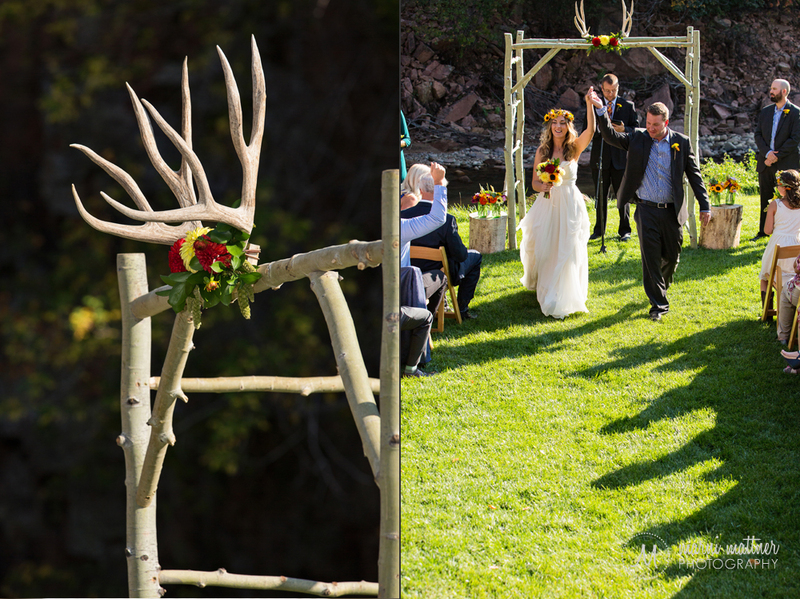 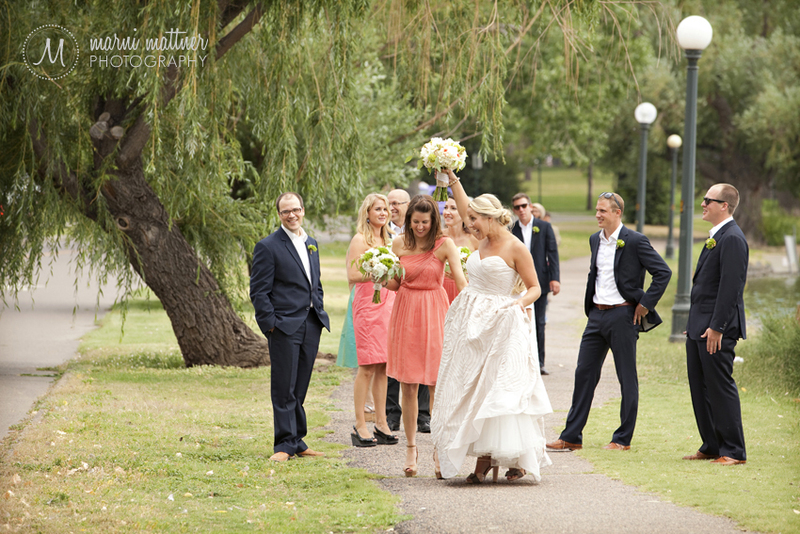 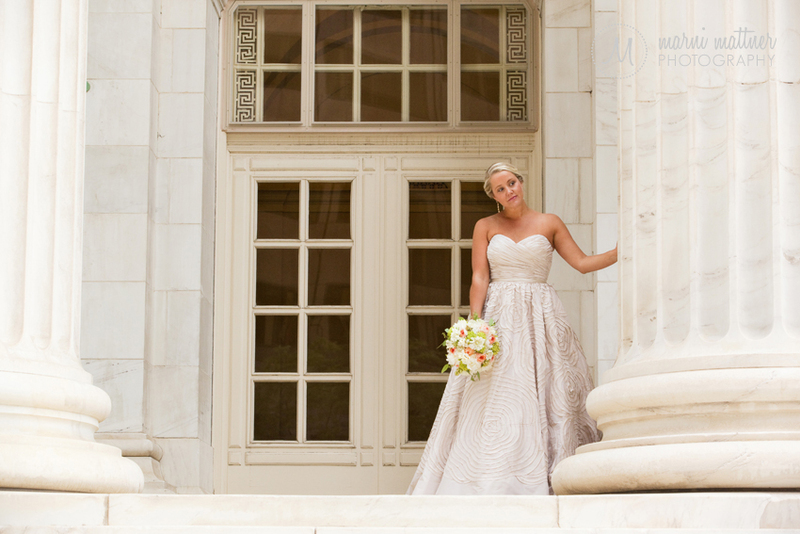 last summer for a chance at a coveted spot in Denver’s Washington Park for her wedding, and it was worth the wait! 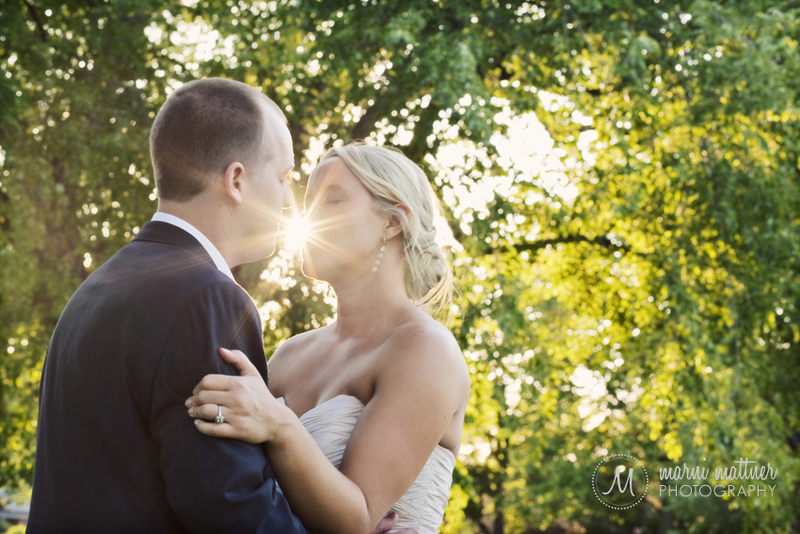 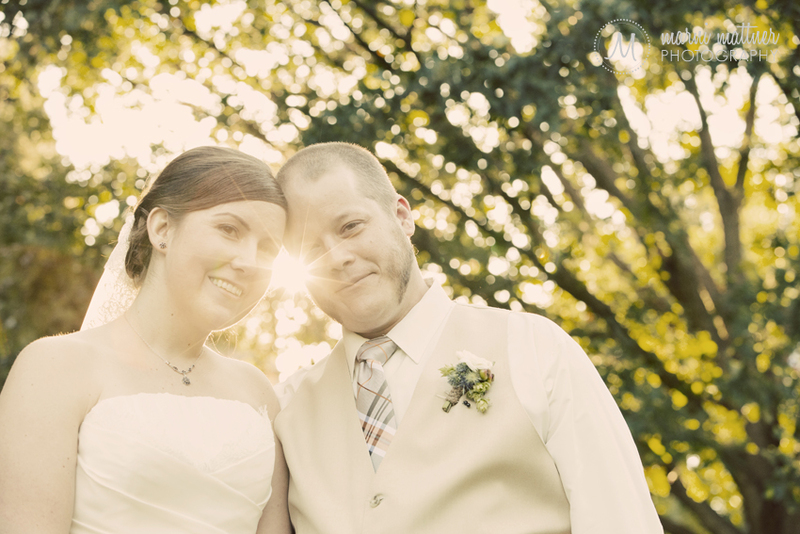 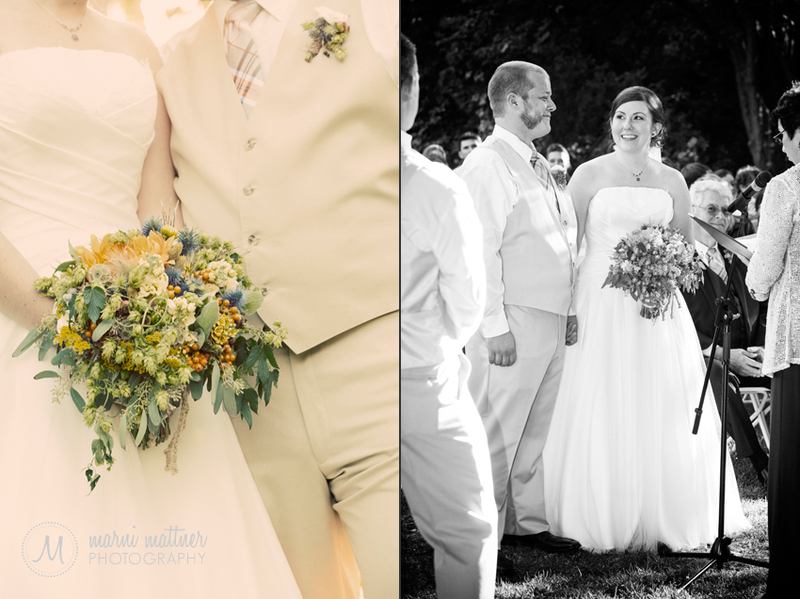 Megan and Logan were married outdoors under a canopy of trees in Wash Park on a lovely Saturday in June. 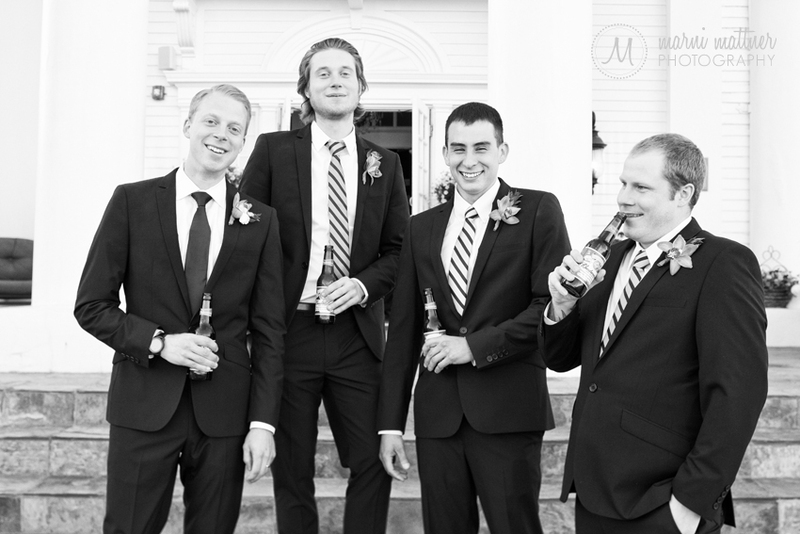 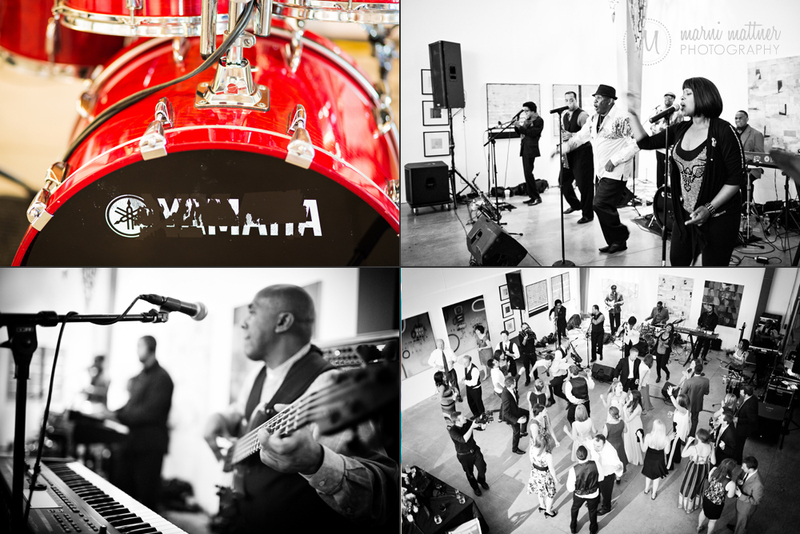 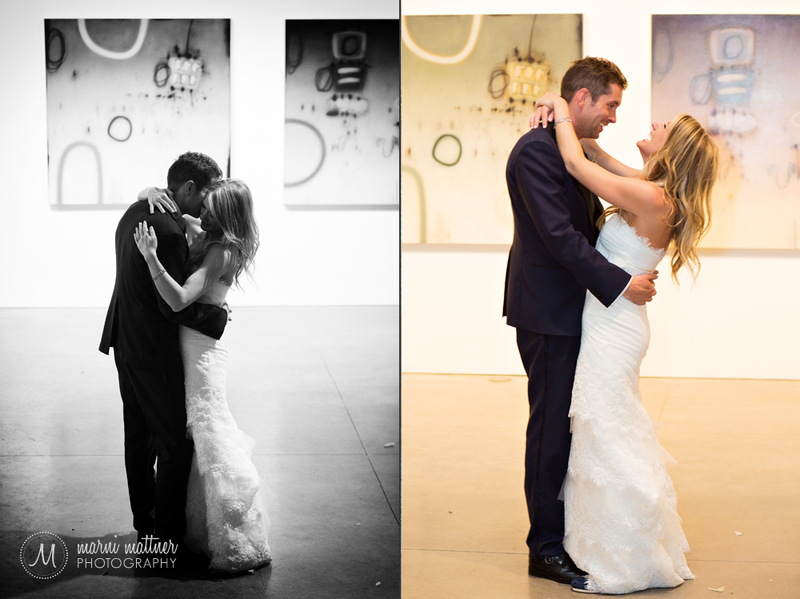 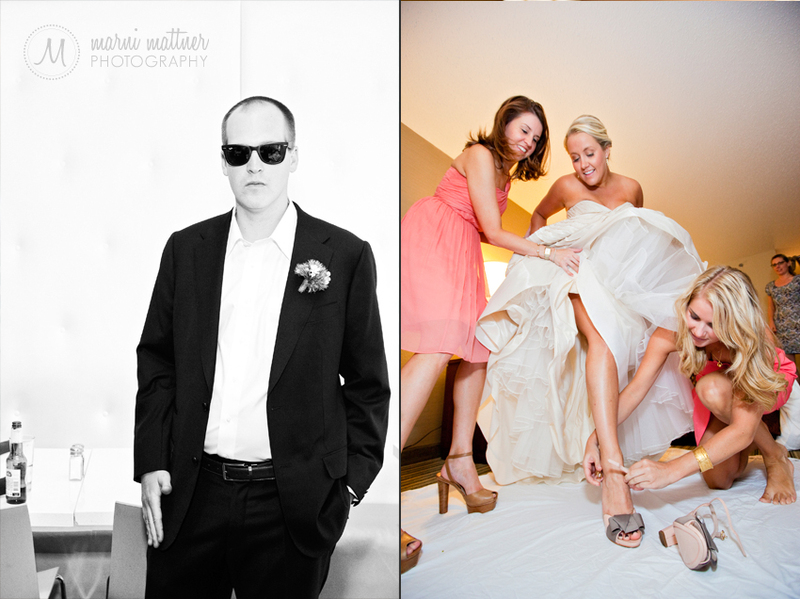 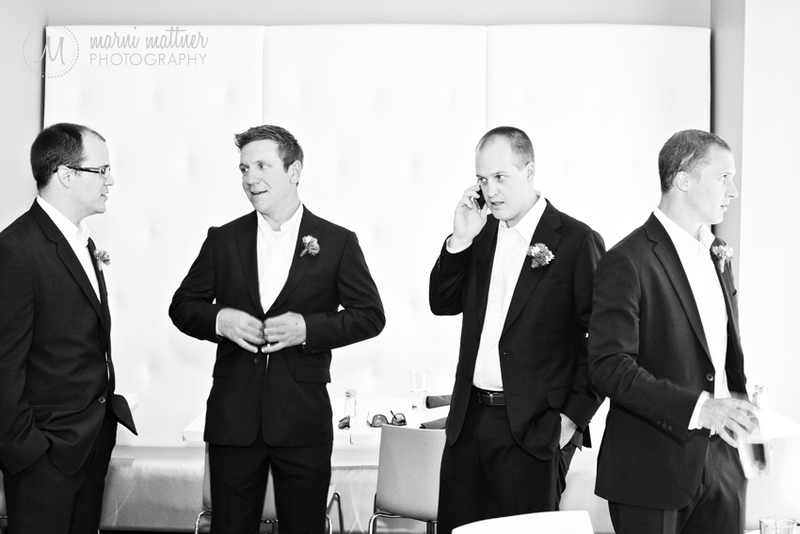 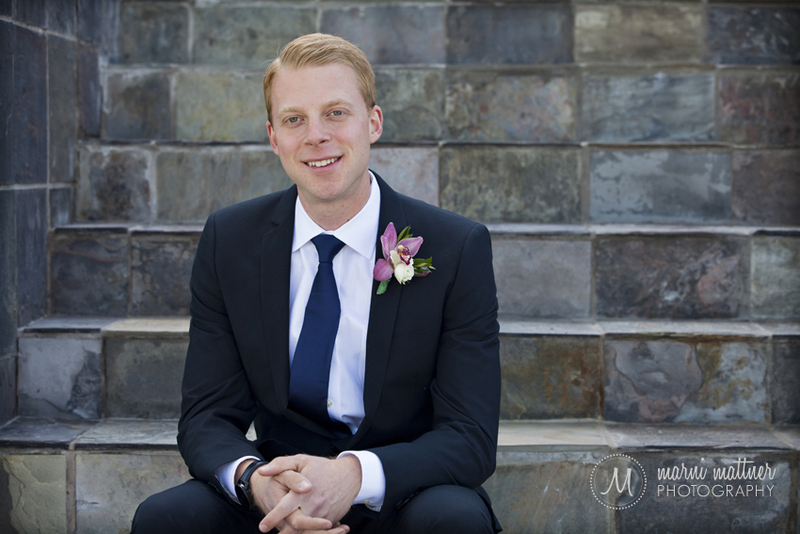 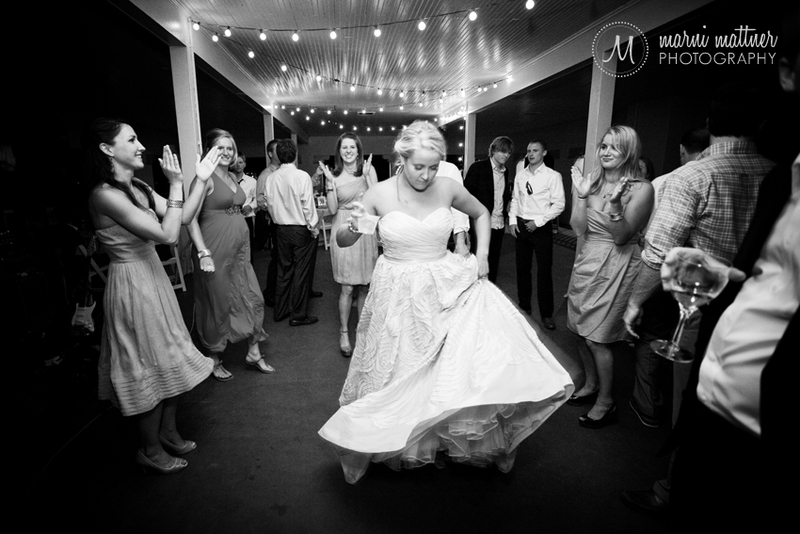 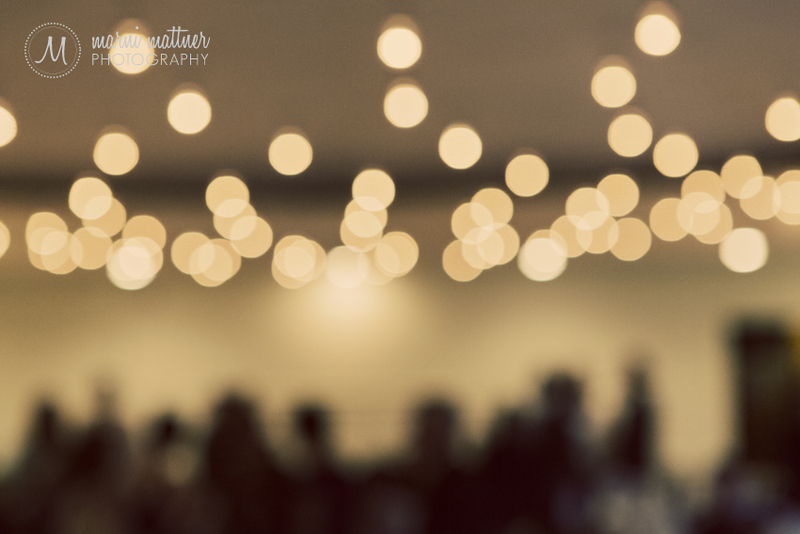 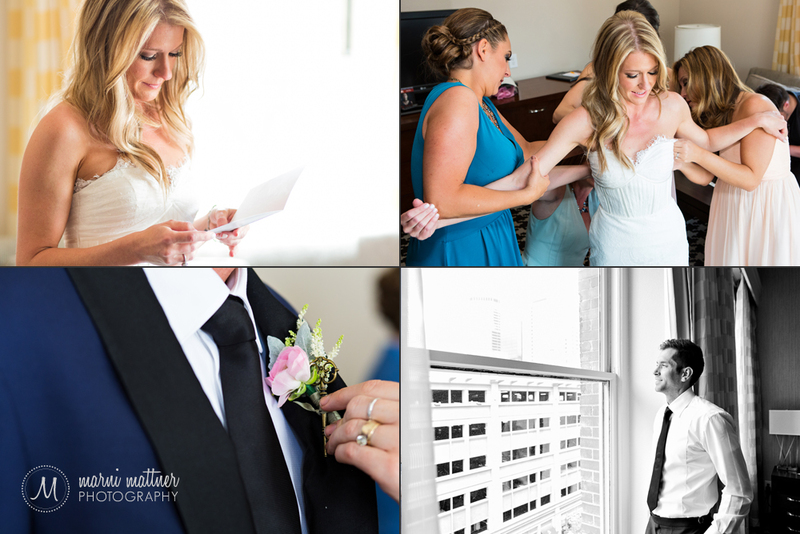 We met at downtown Denver’s Curtis Hotel for the wedding prep, headed to LoDo for wedding party photos and rocked out to a great local band at the reception. 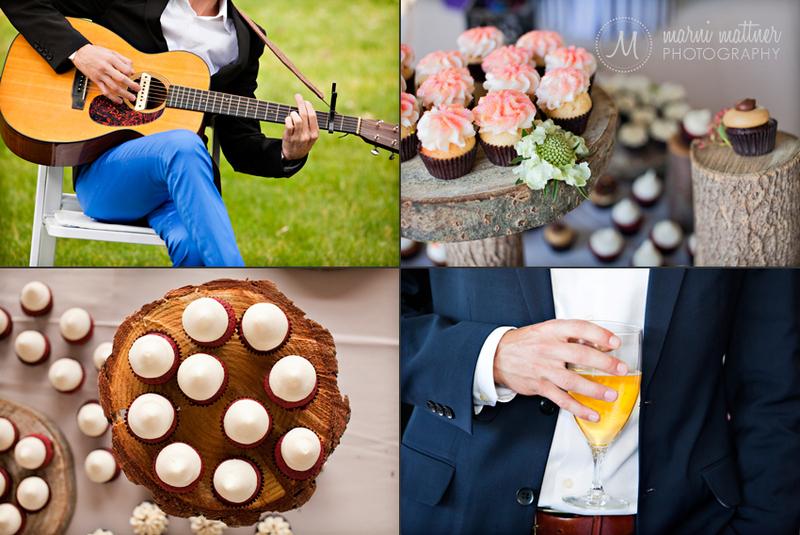 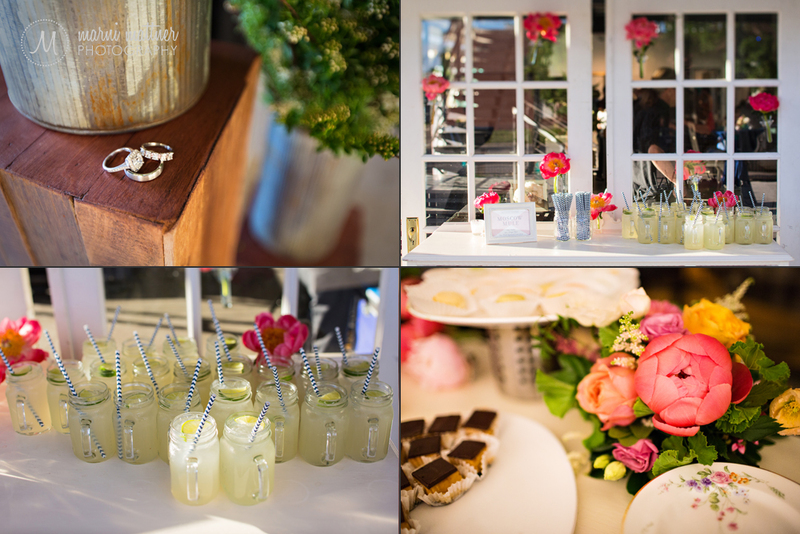 Megan & Logan’s wedding had tons of cute details, from the old-timey straws for the lemonade to the creative hand-made wooden cake platters holding the cupcakes. 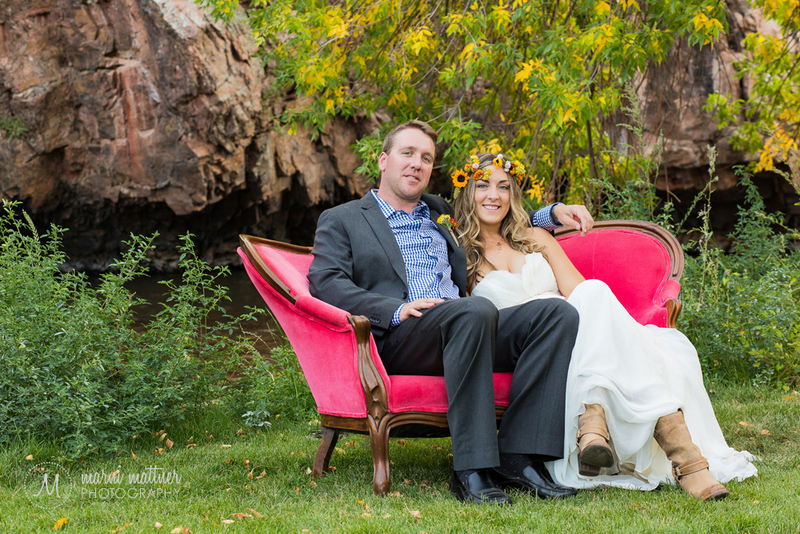 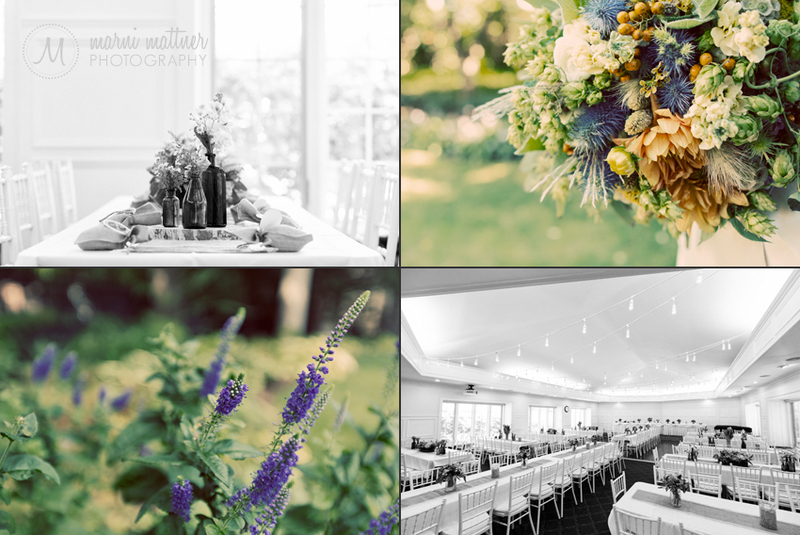 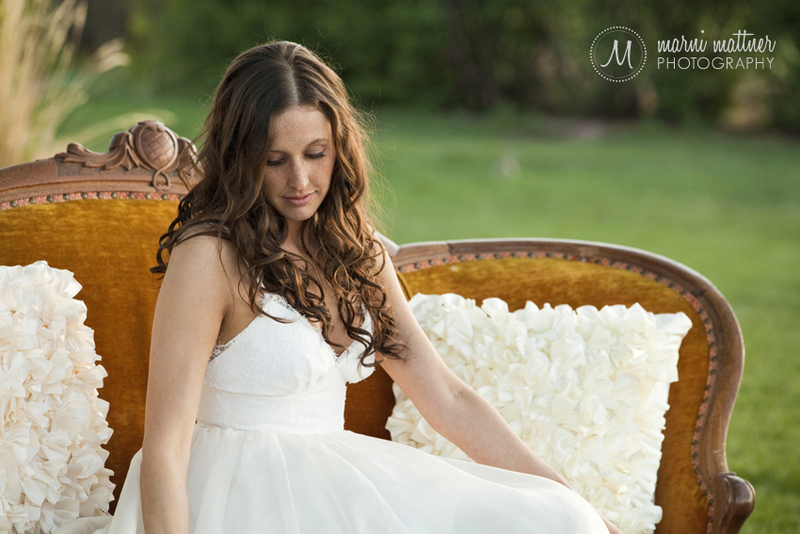 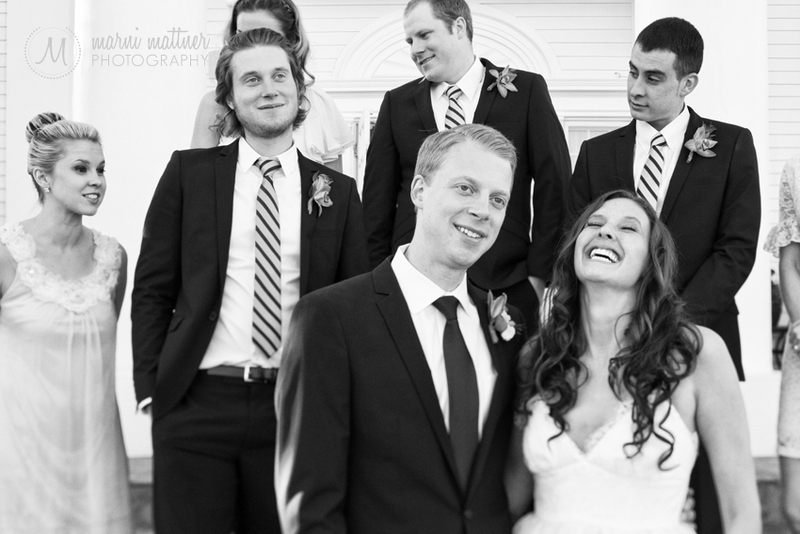 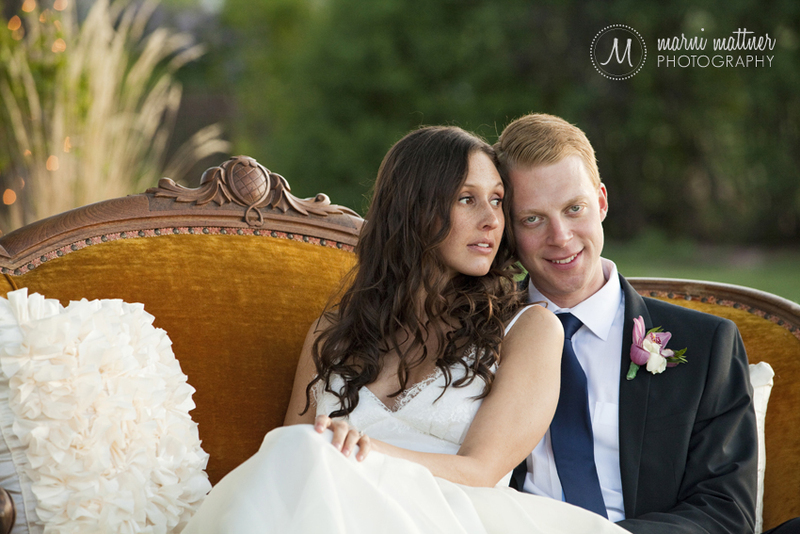 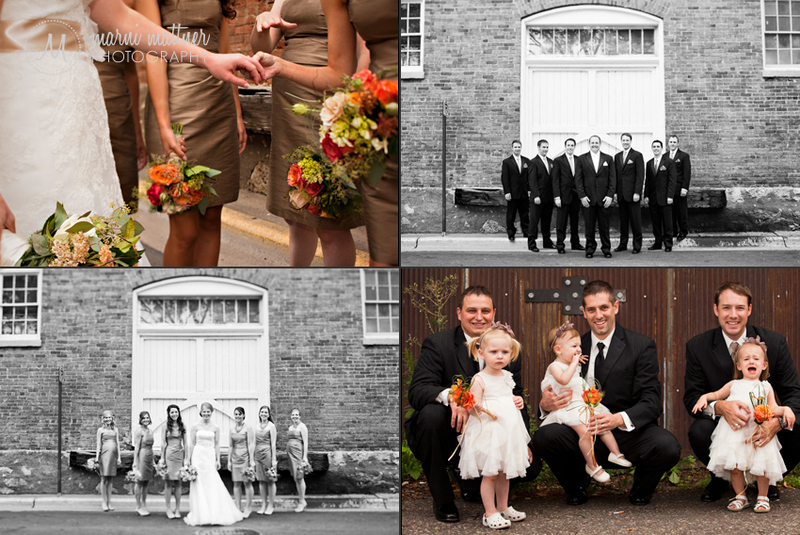 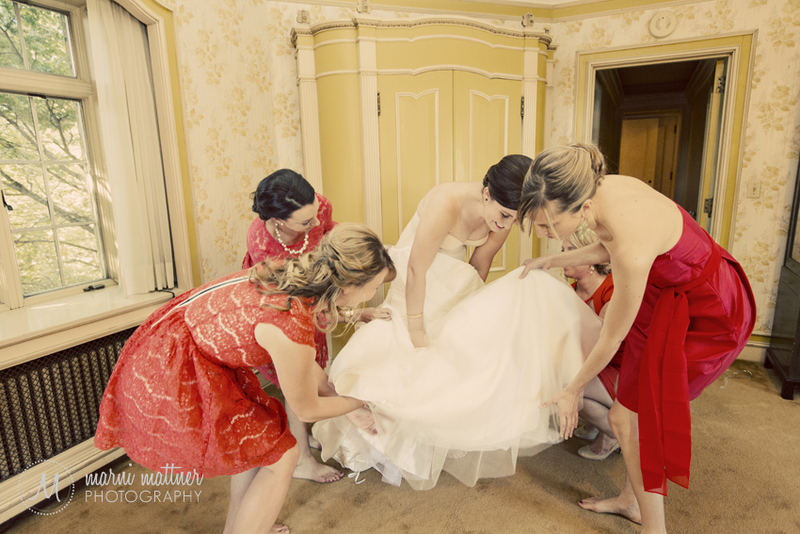 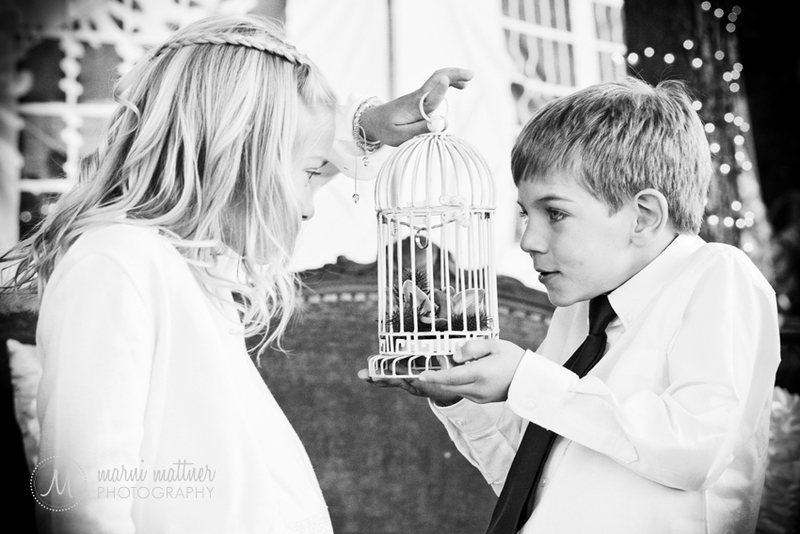 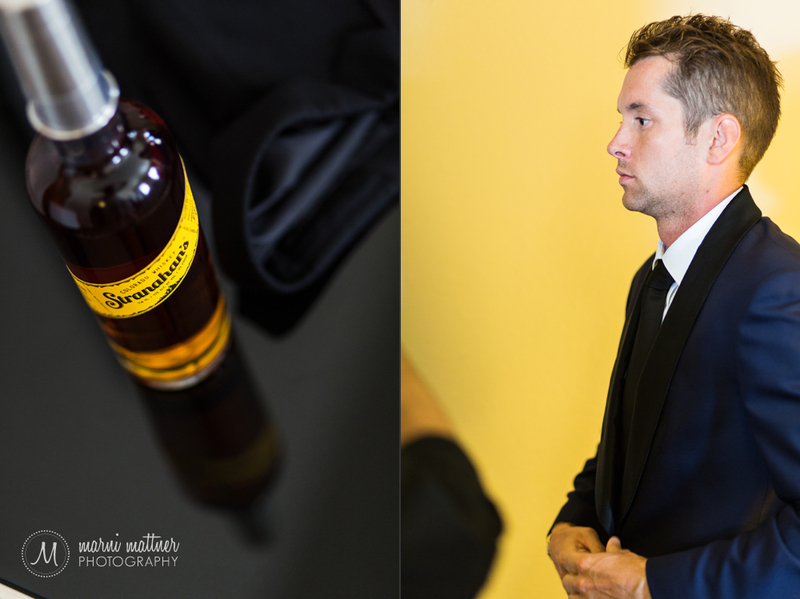 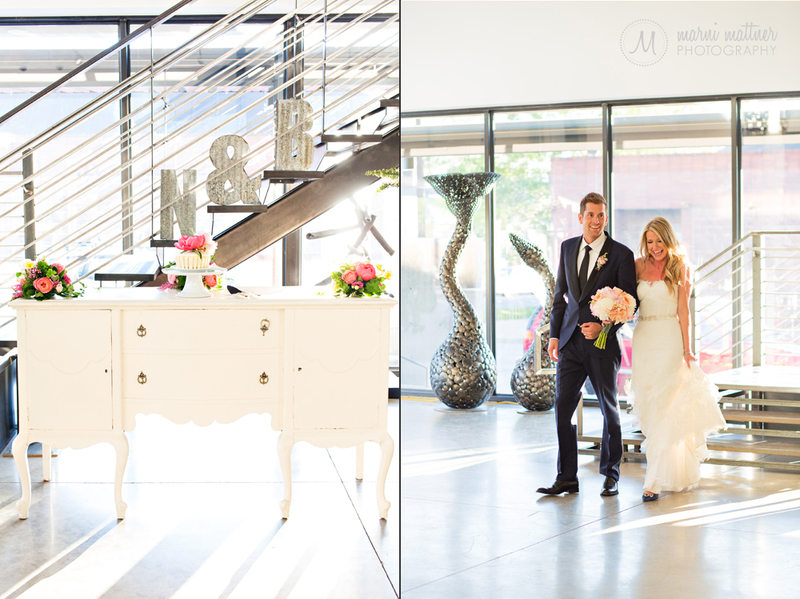 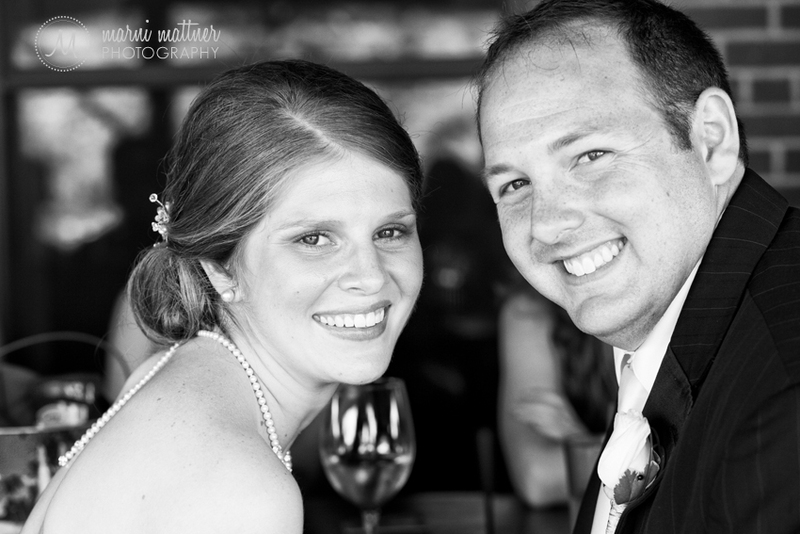 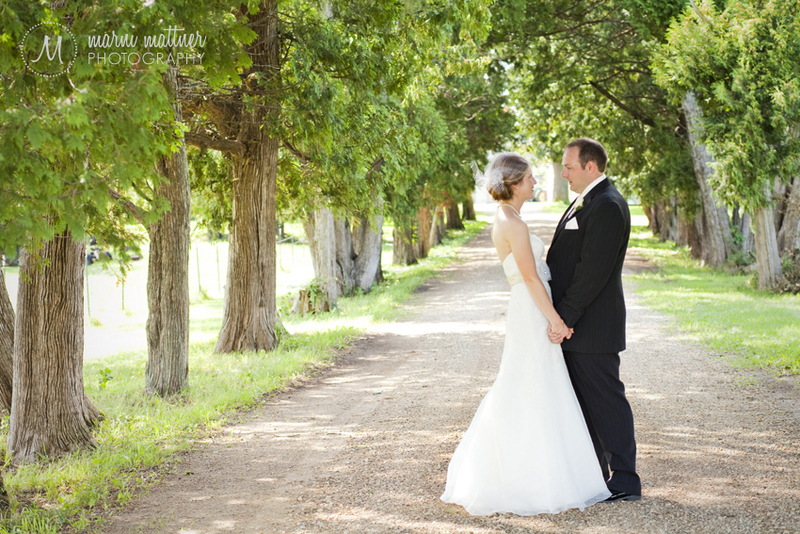 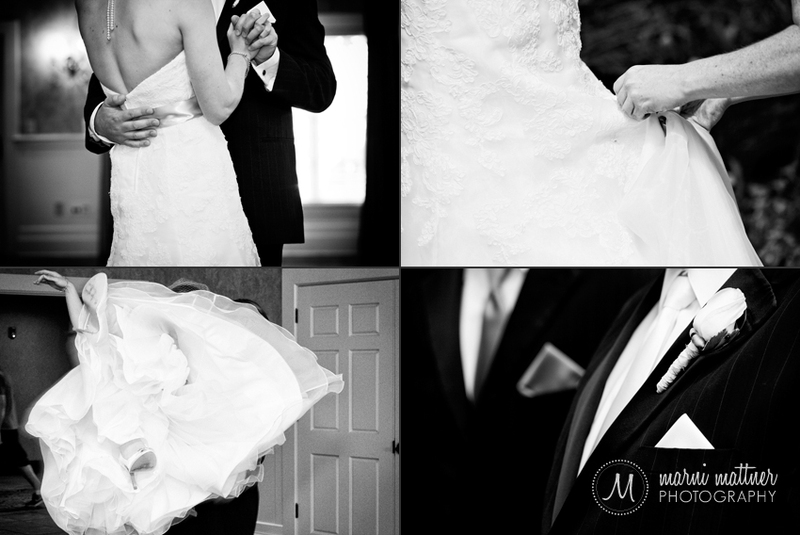 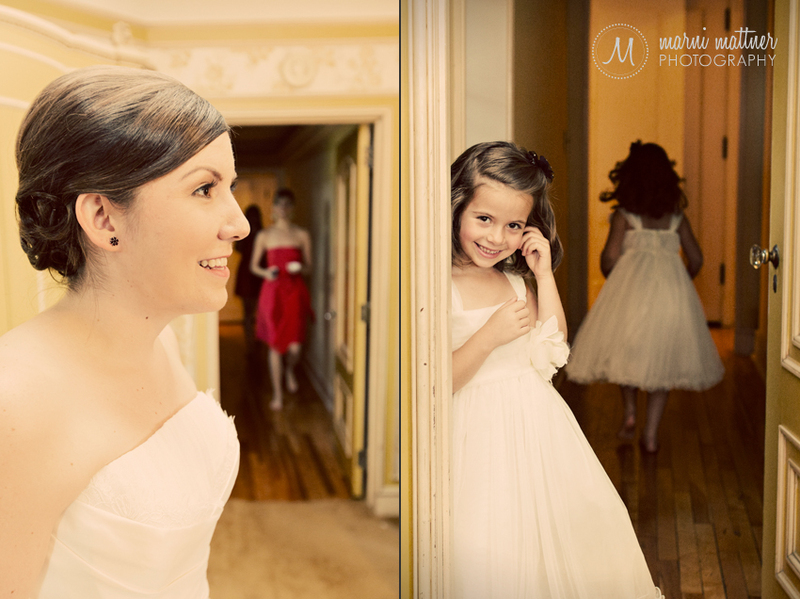 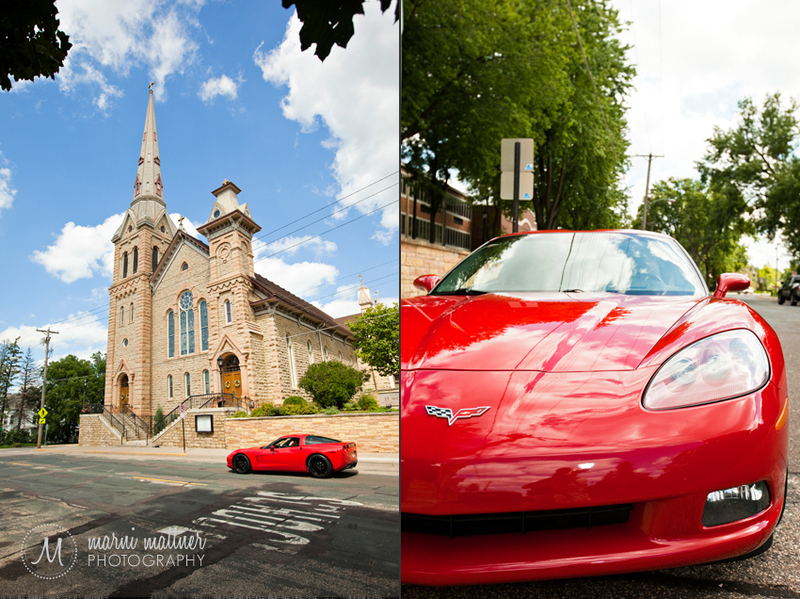 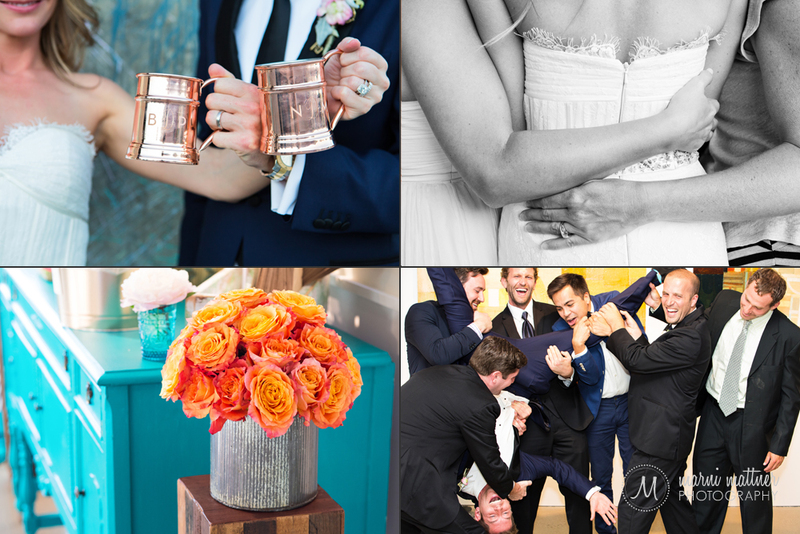 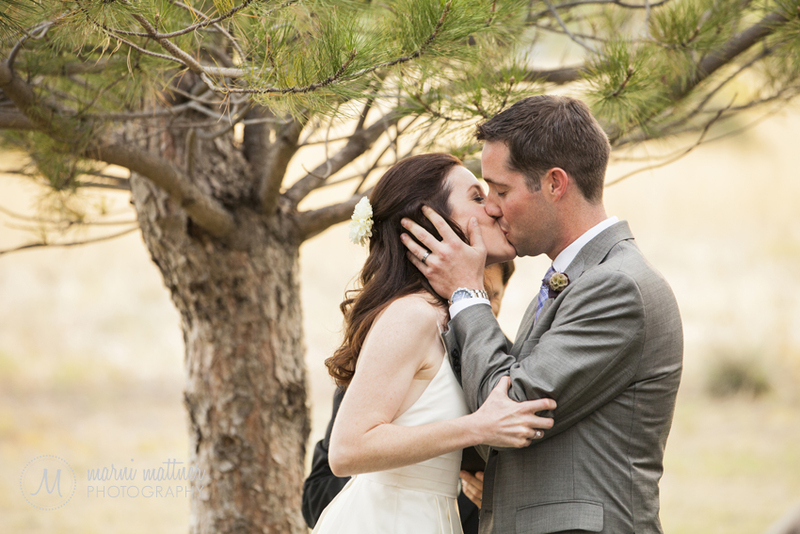 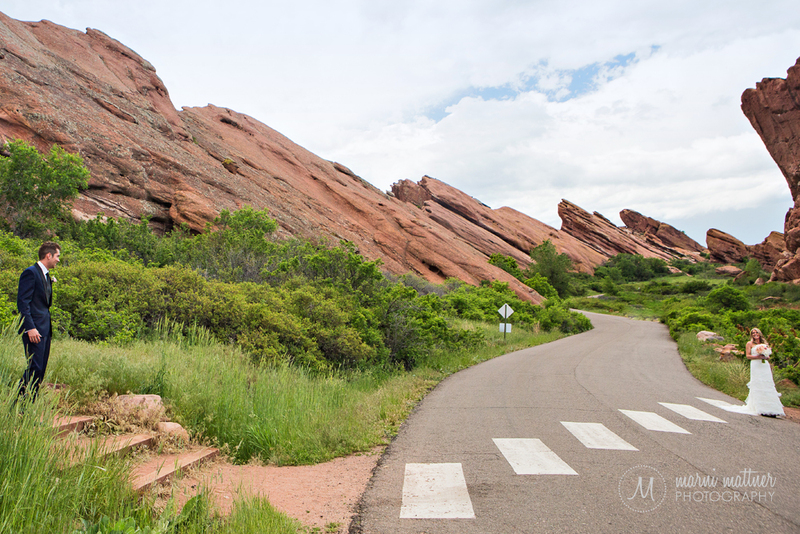 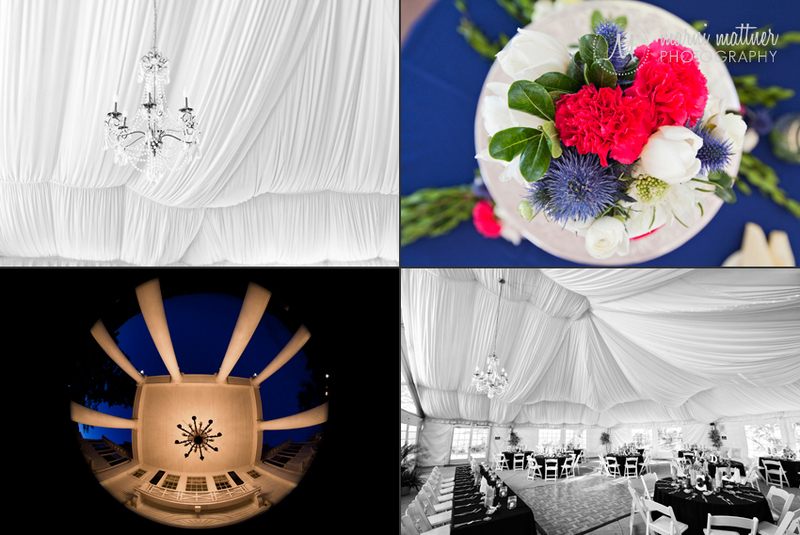 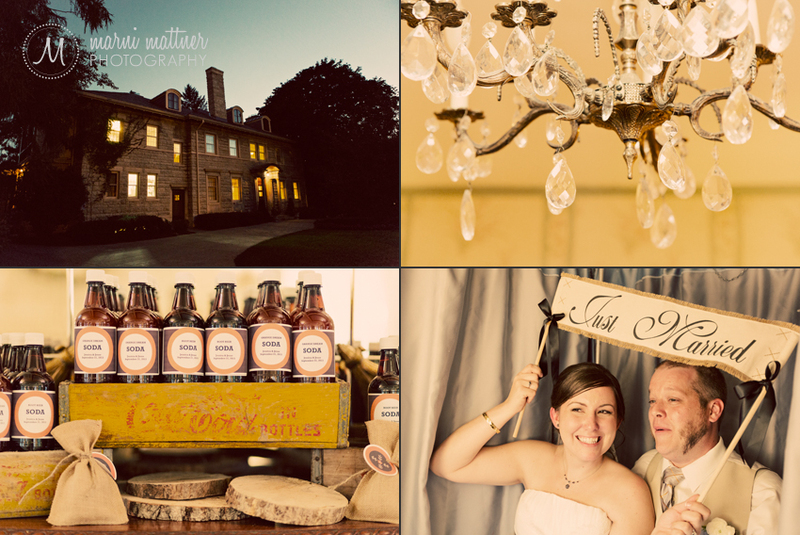 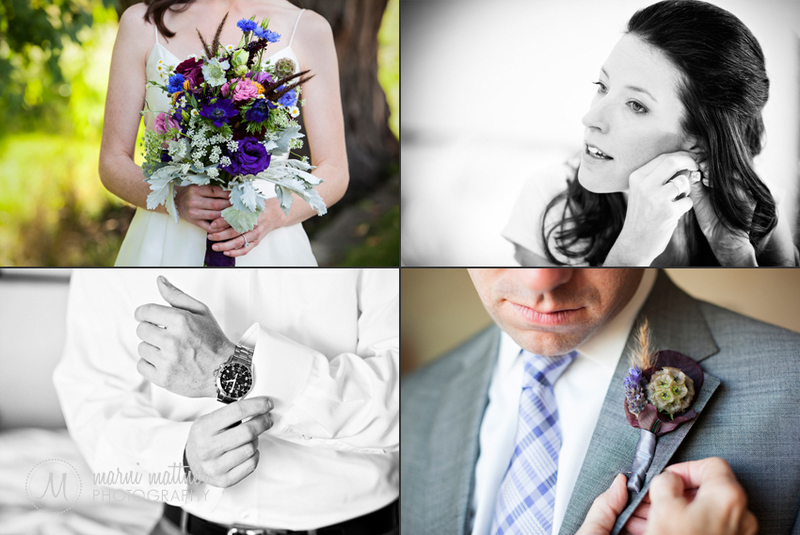 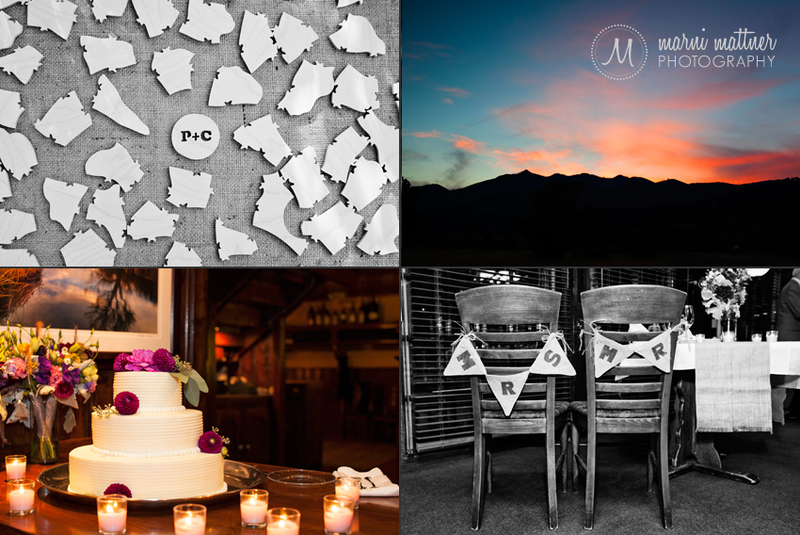 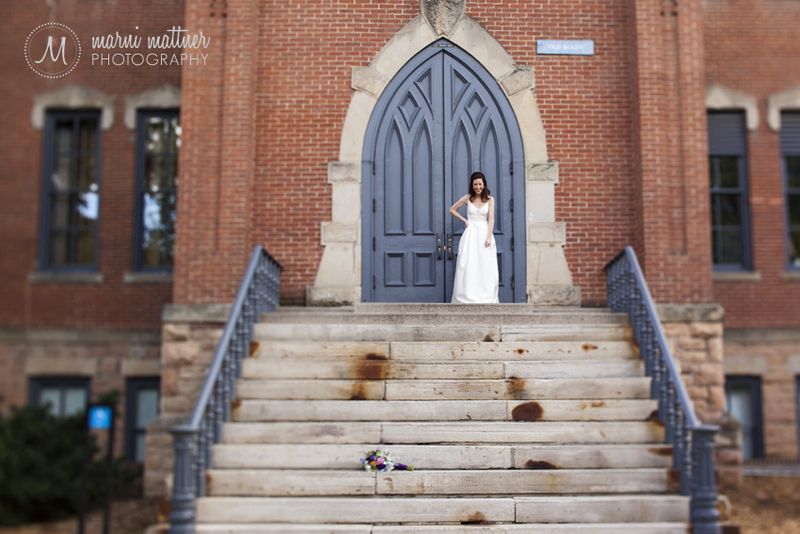 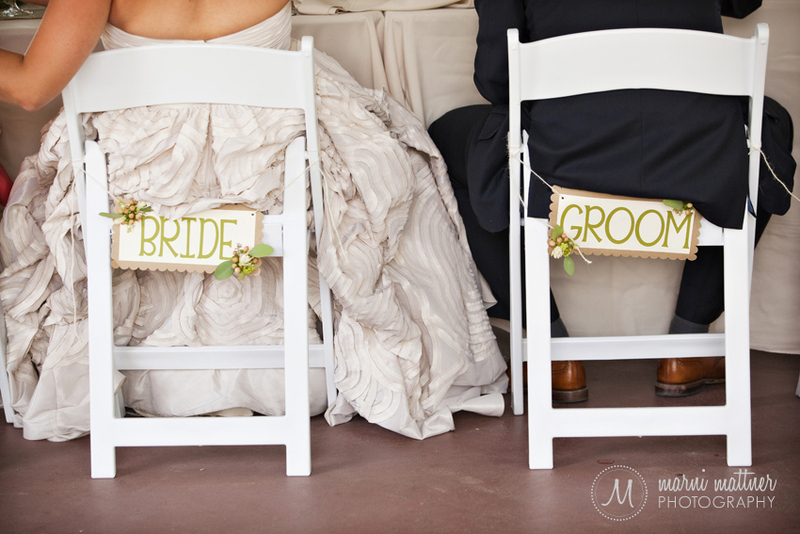 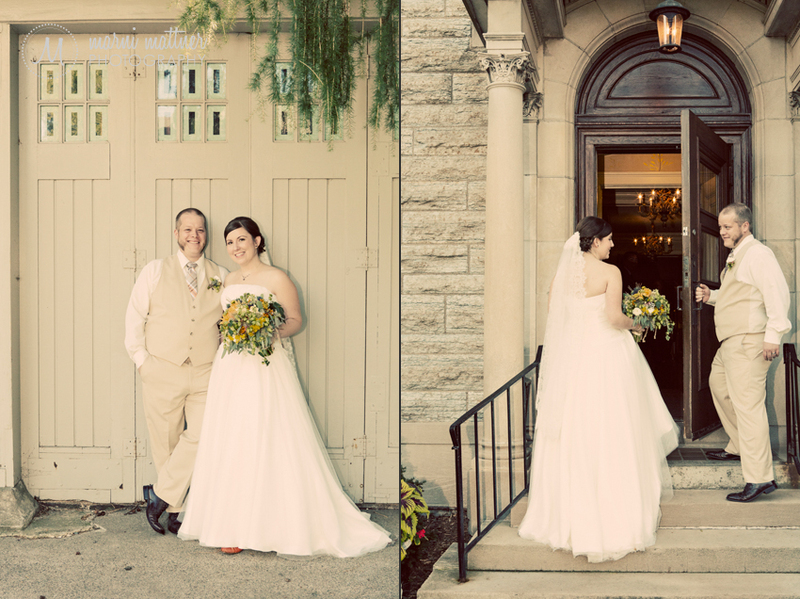 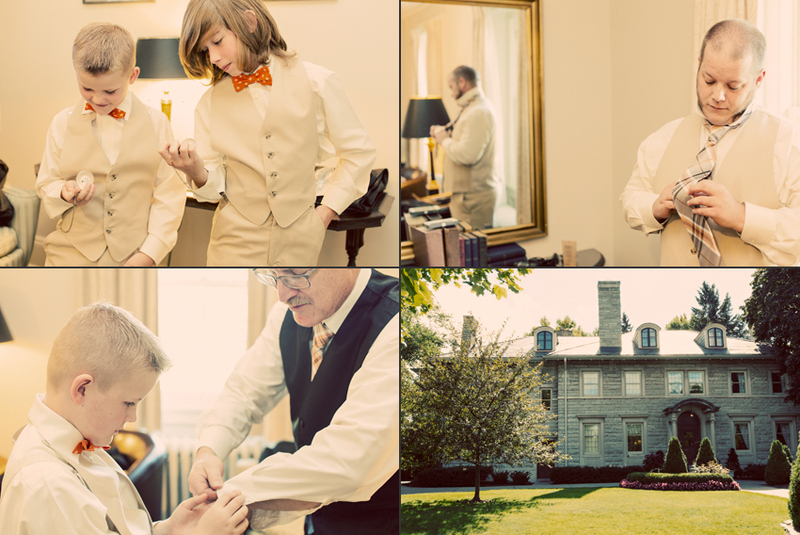 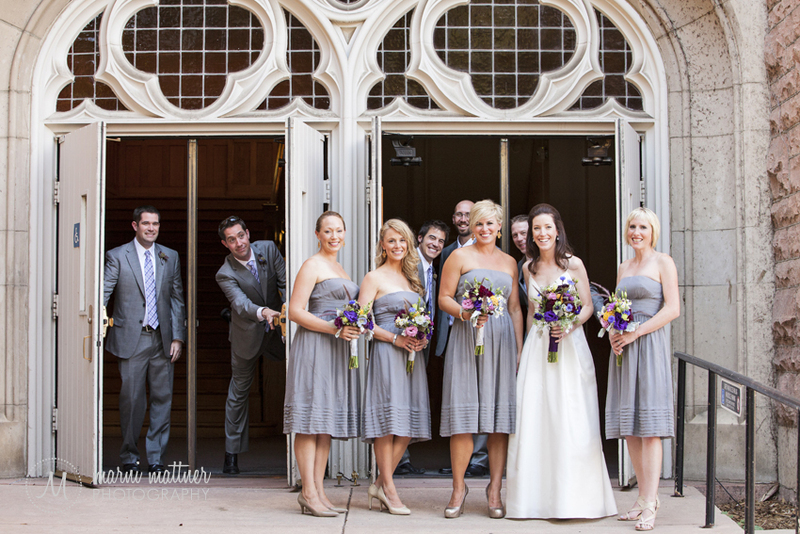 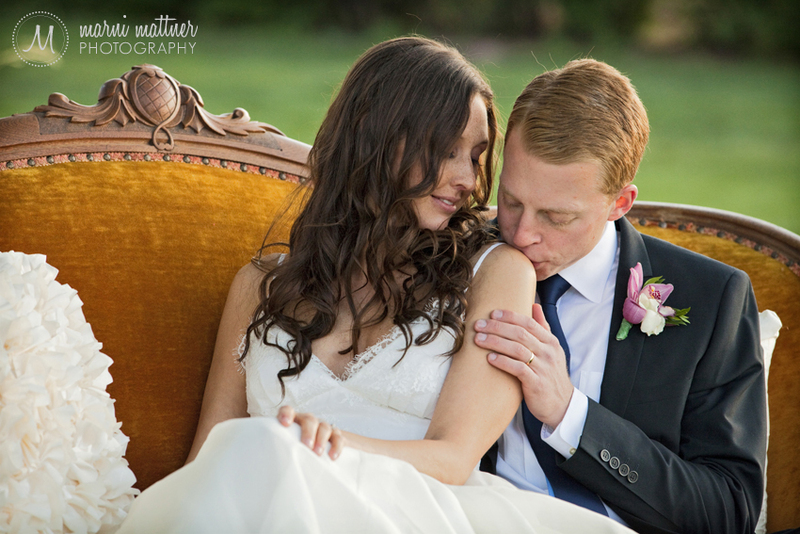 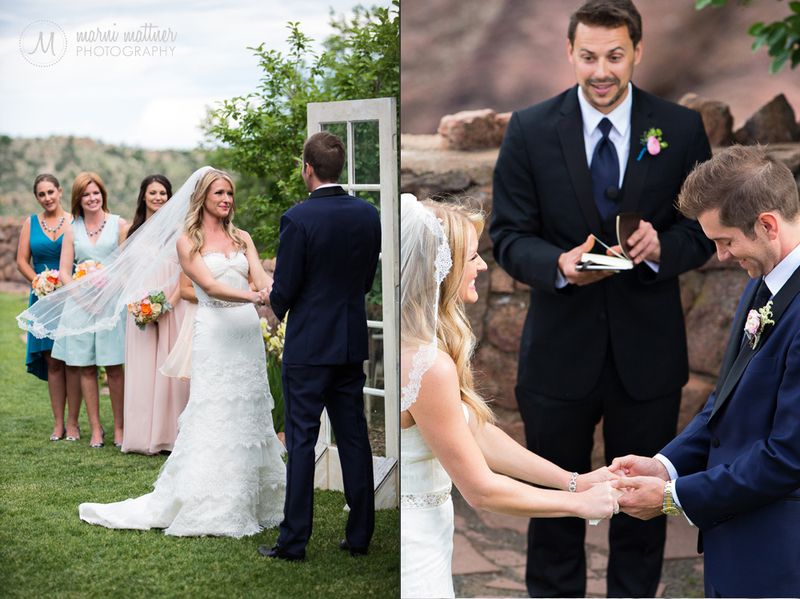 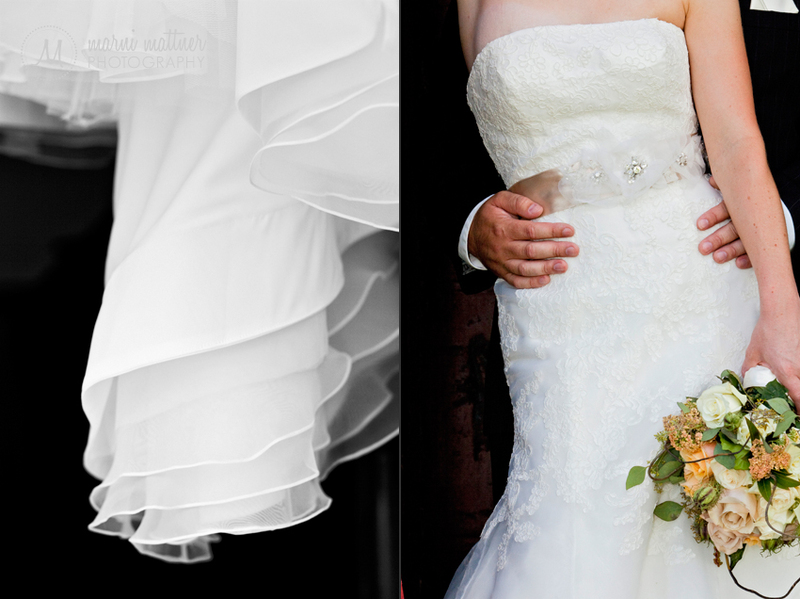 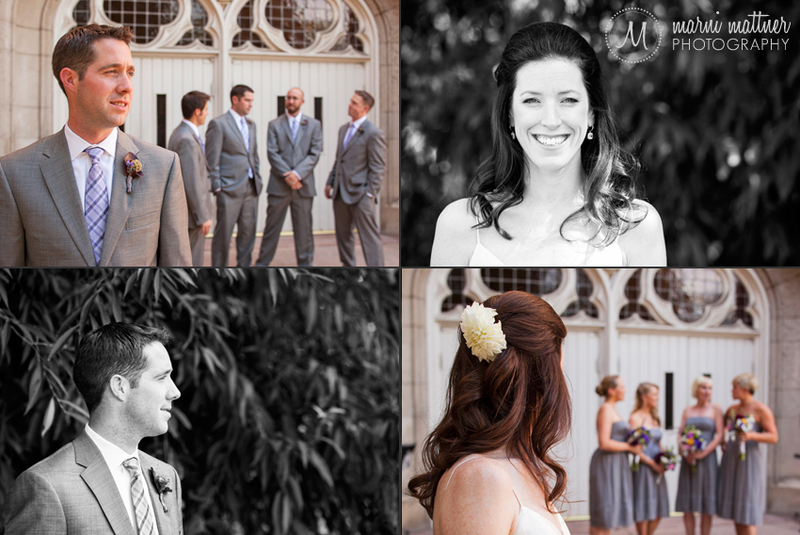 Andrea and Steve were married at the beautiful Manor House mansion in Littleton, Colorado. 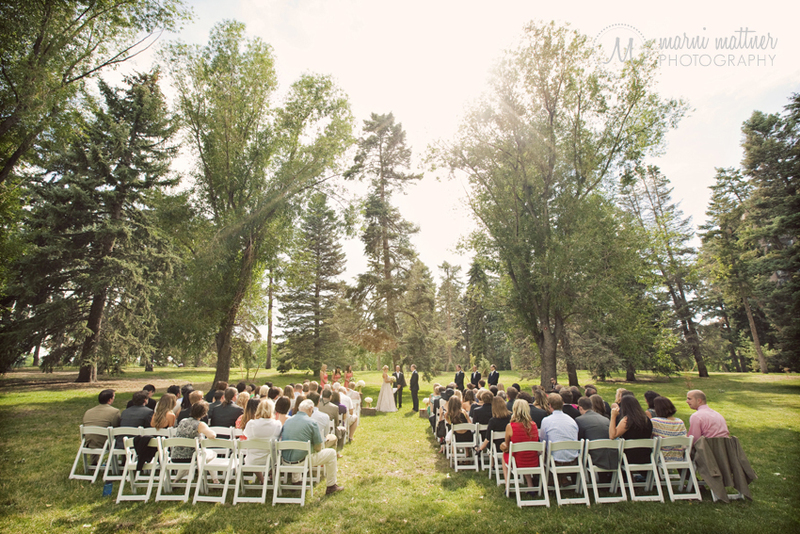 The Manor House is in the Ken Caryl valley, nestled up against the mountain foothills. 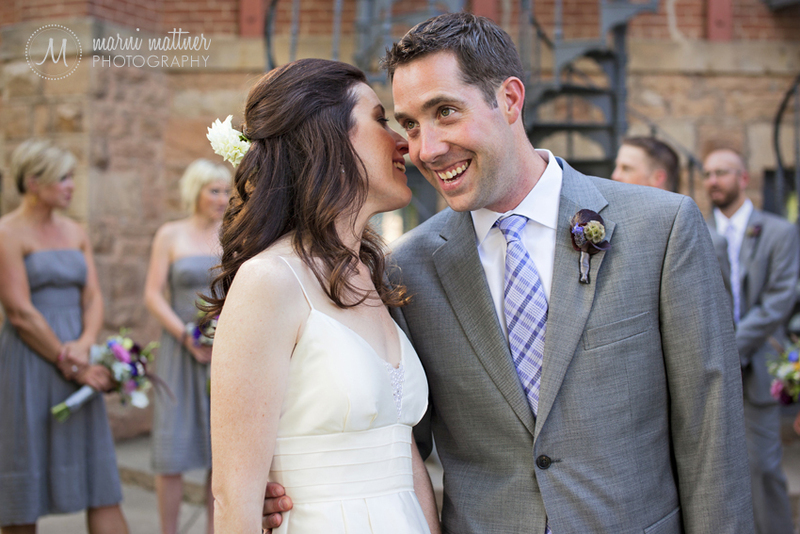 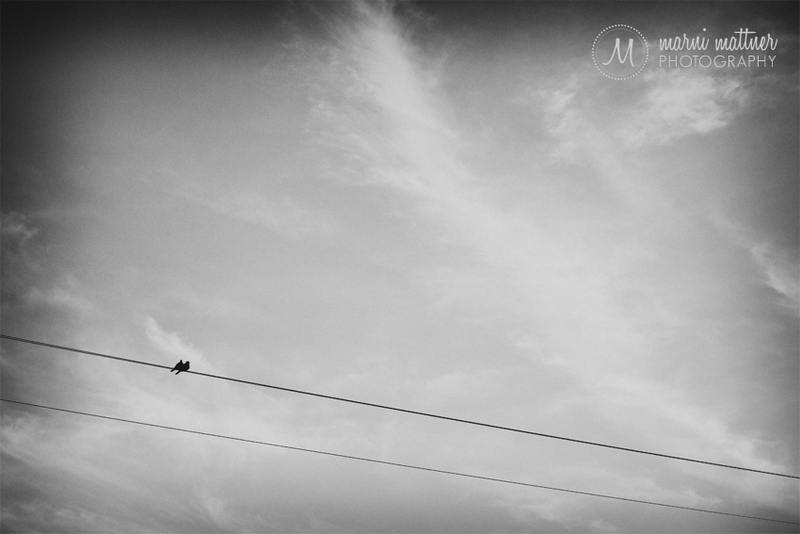 You might remember this lovely couple from their engagement photos in LoDo. 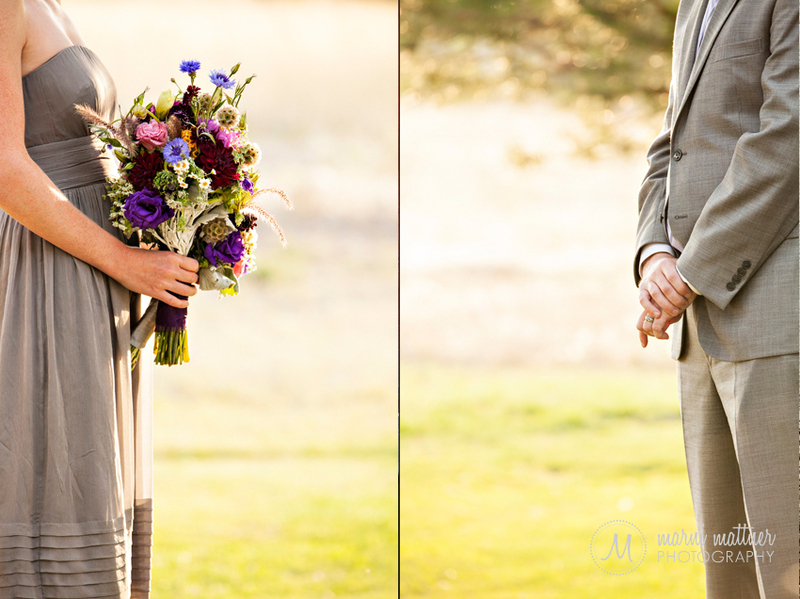 I loved photographing all the details of this wedding, from the bird cage with their wedding rings to the amazing DIY flowers the groom’s mother arranged. 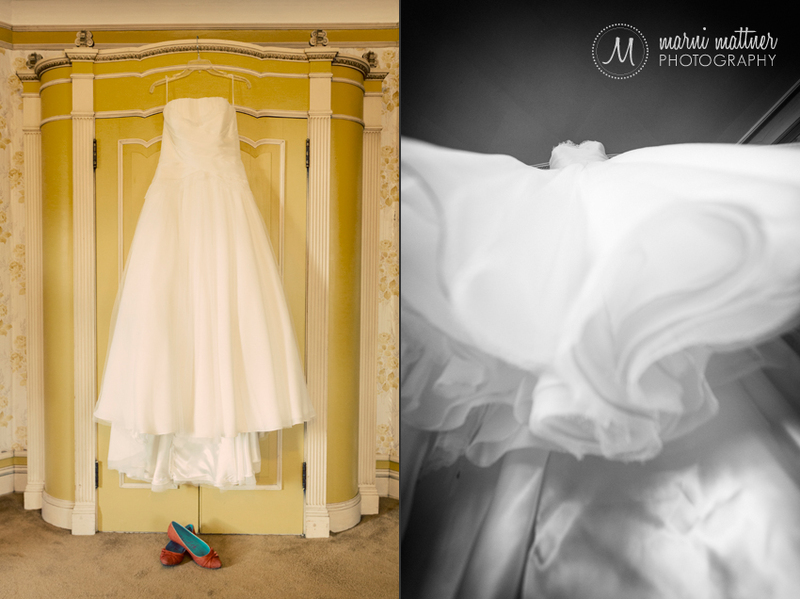 Not to mention the fabulous stylings of the Manor House like the draped tulle, vintage chandelier and the plush vintage couch (I’m always a sucker for vintage furniture!). 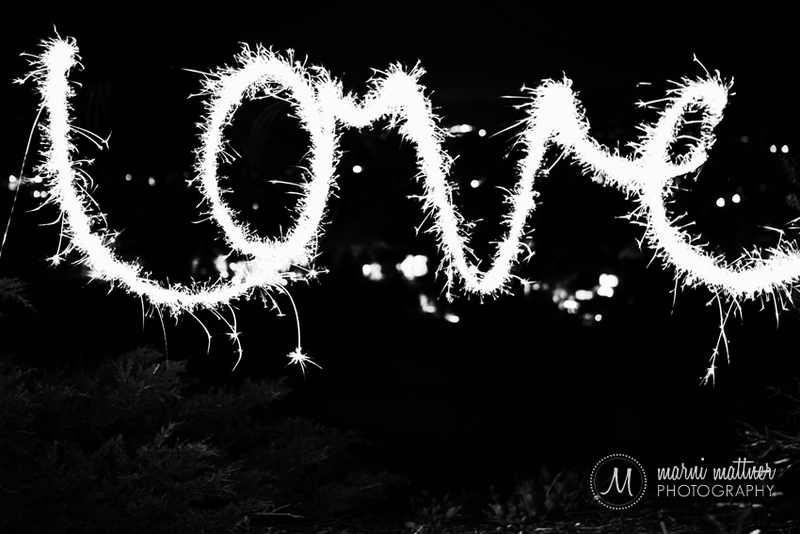 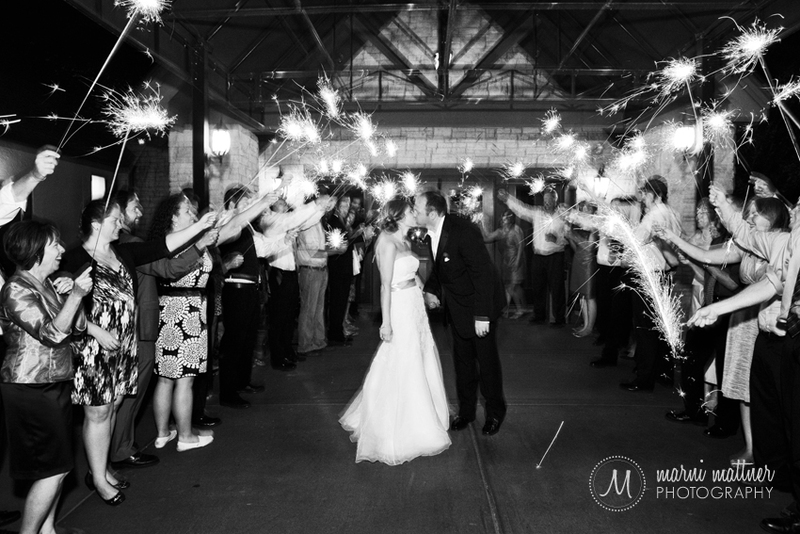 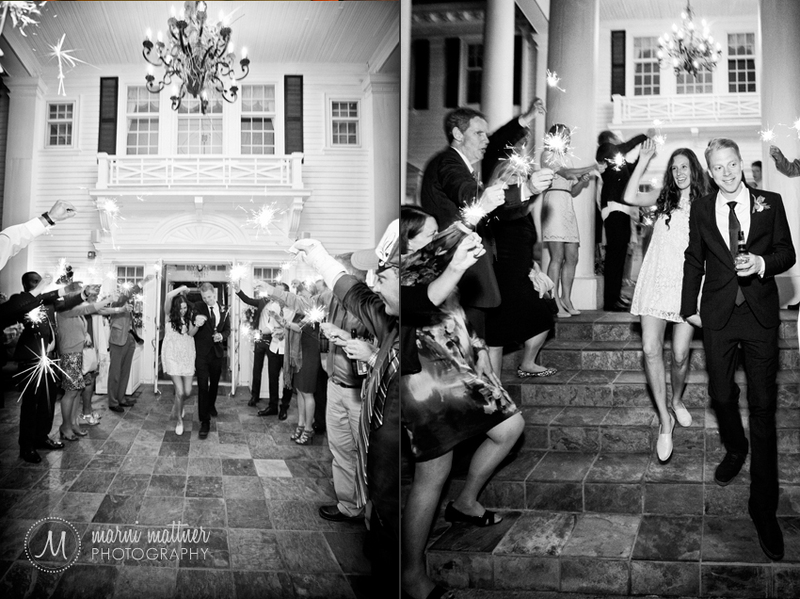 A sparkler send-off down the steps of the Manor House inspired “Love” in all those who attended.